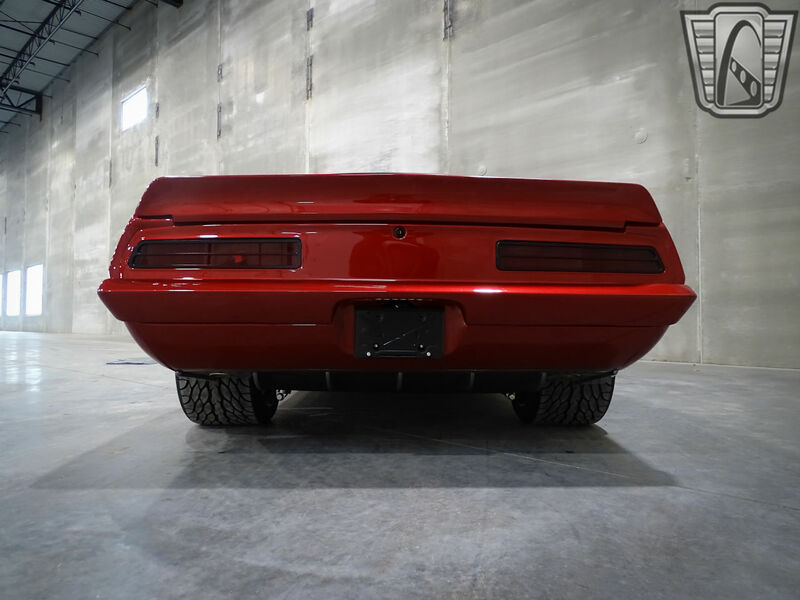 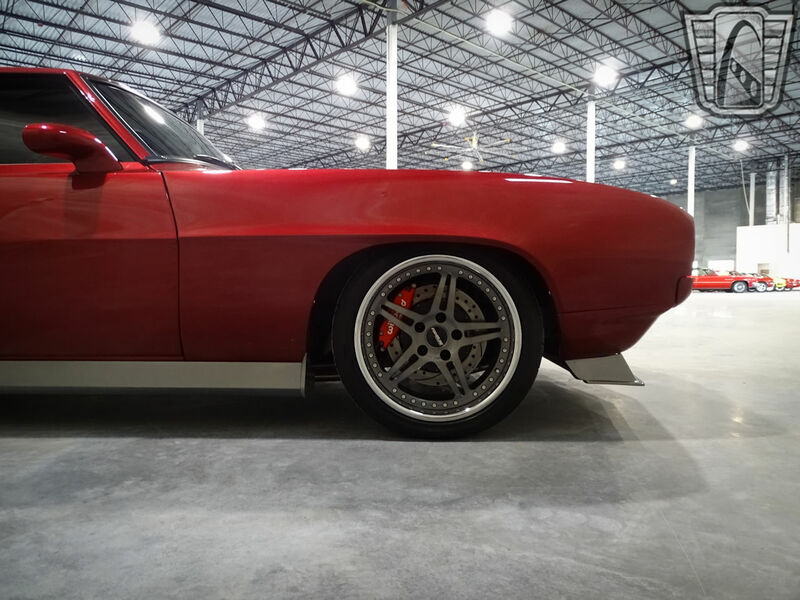 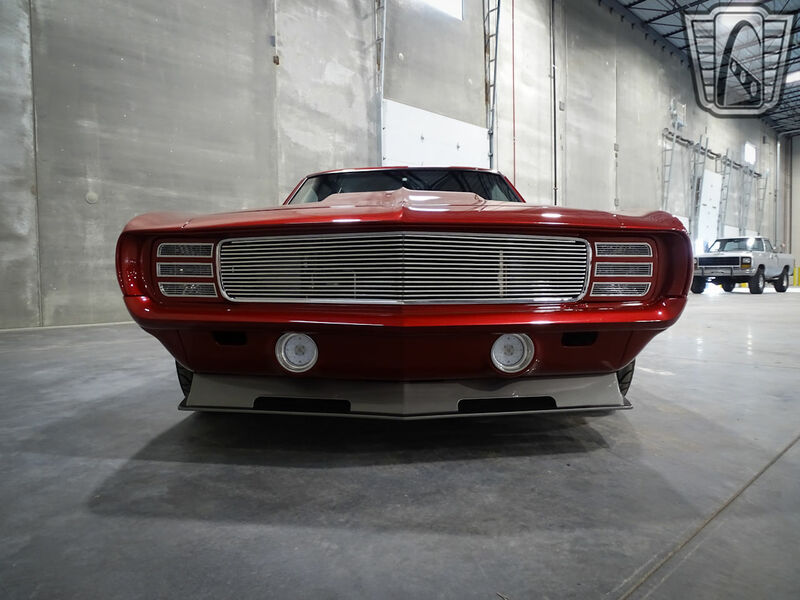 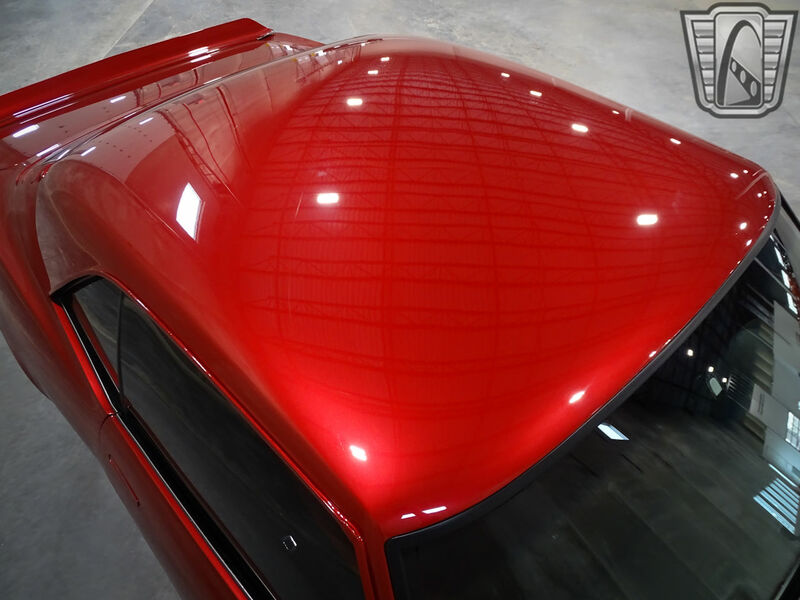 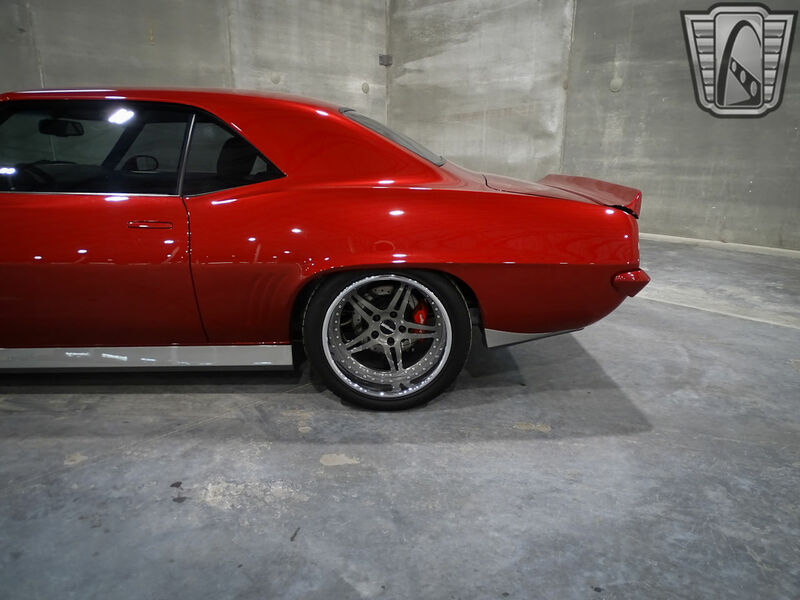 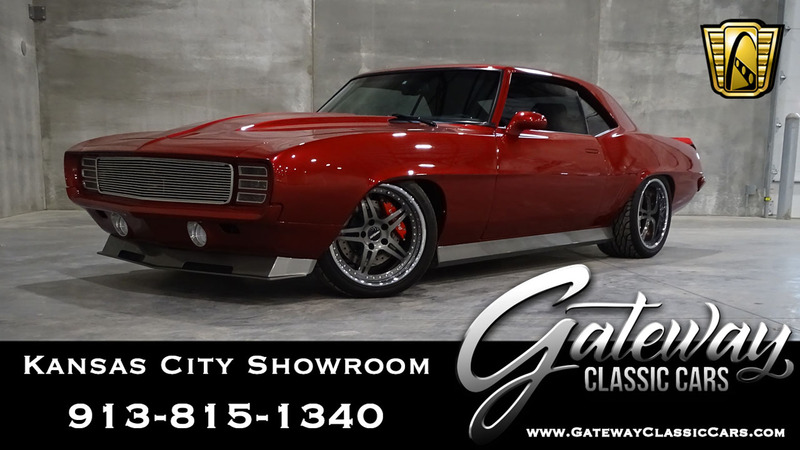 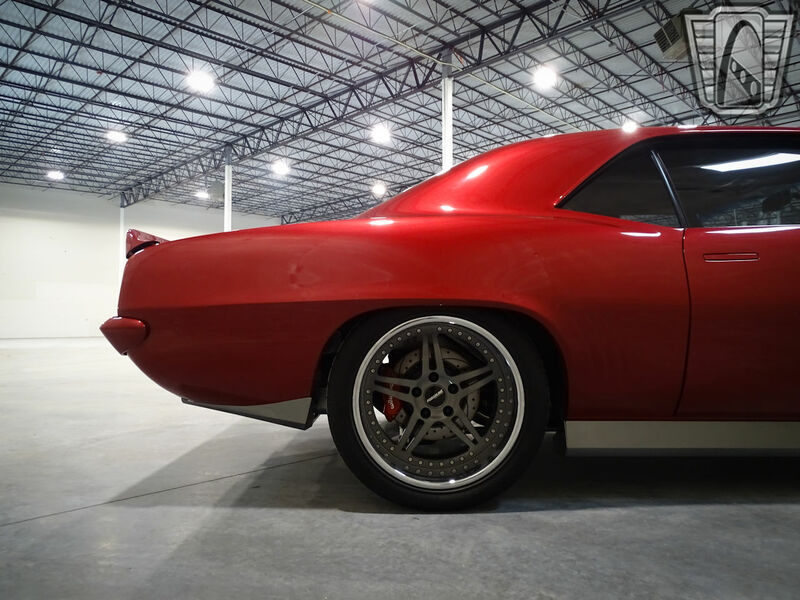 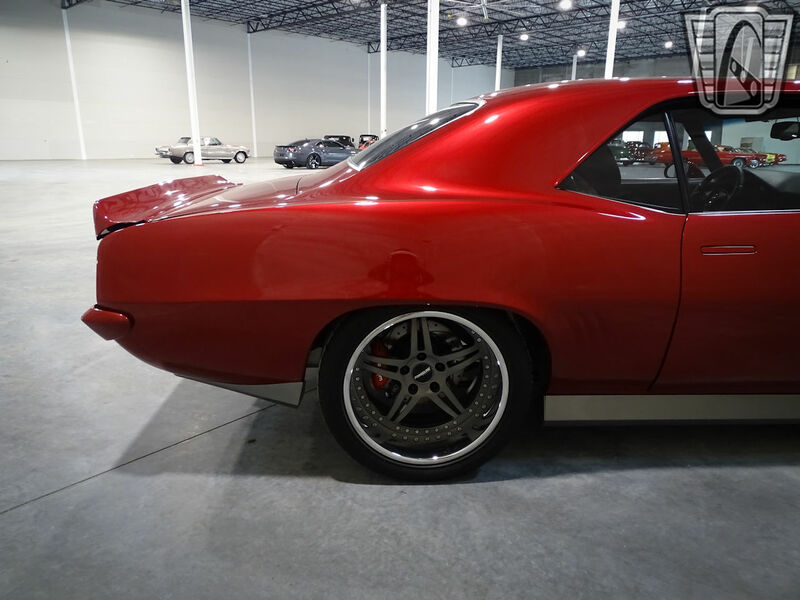 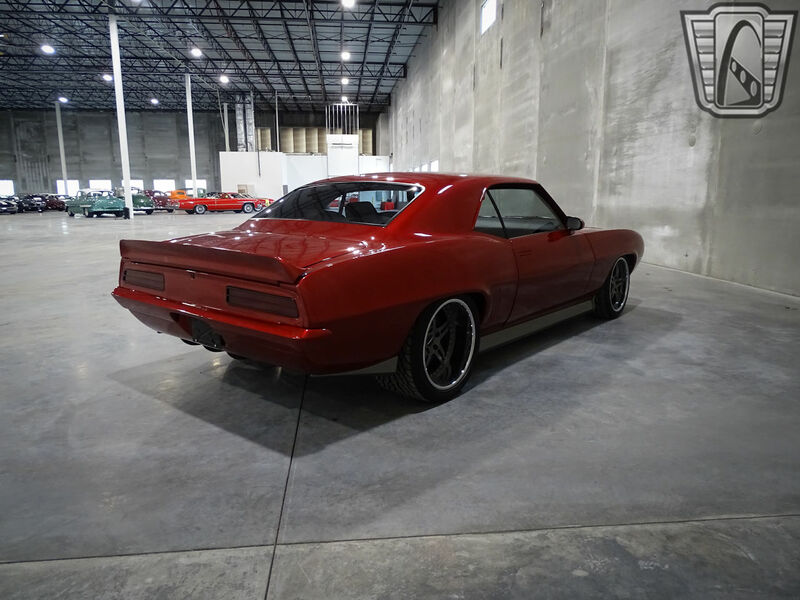 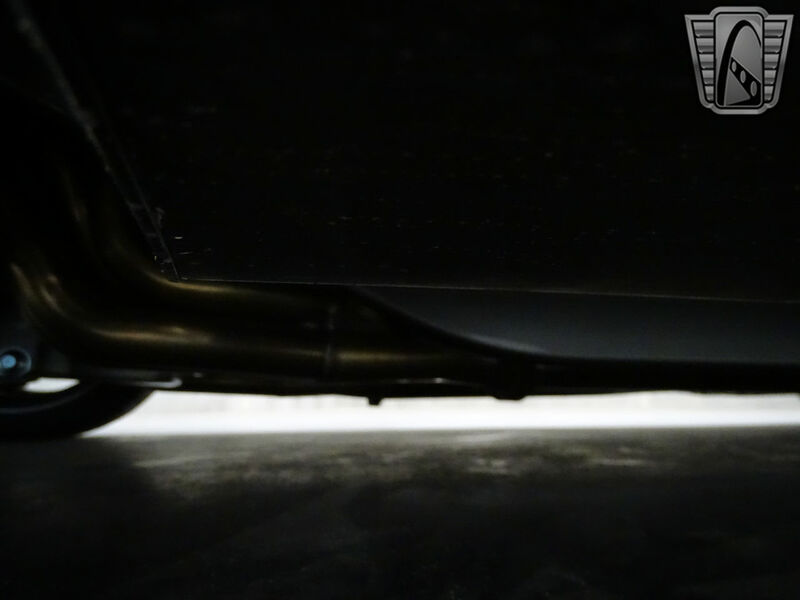 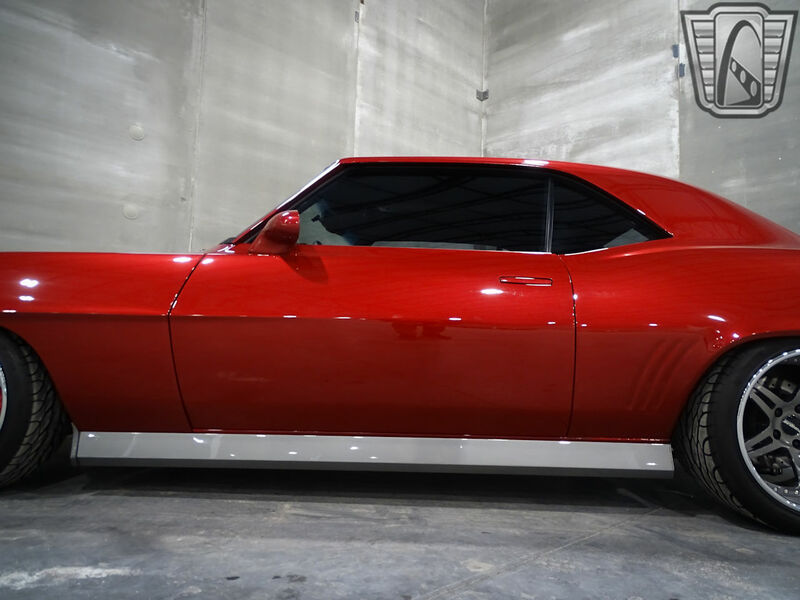 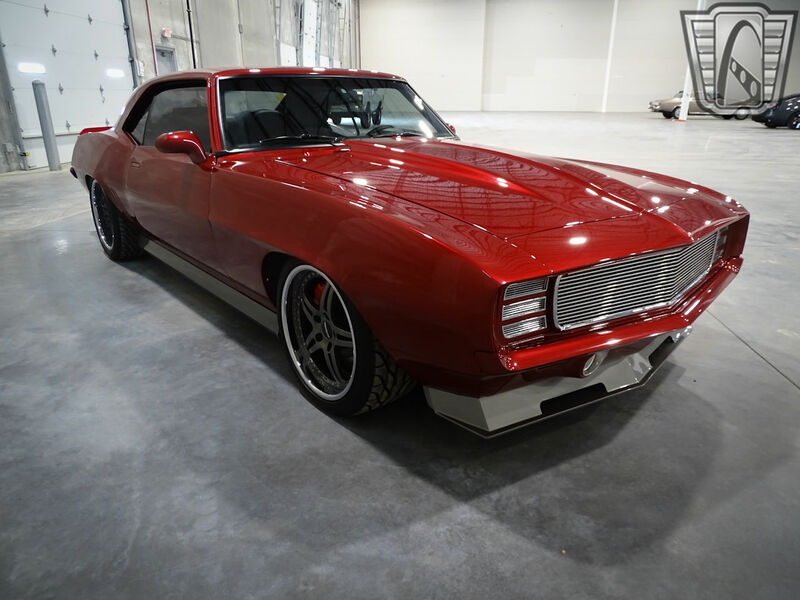 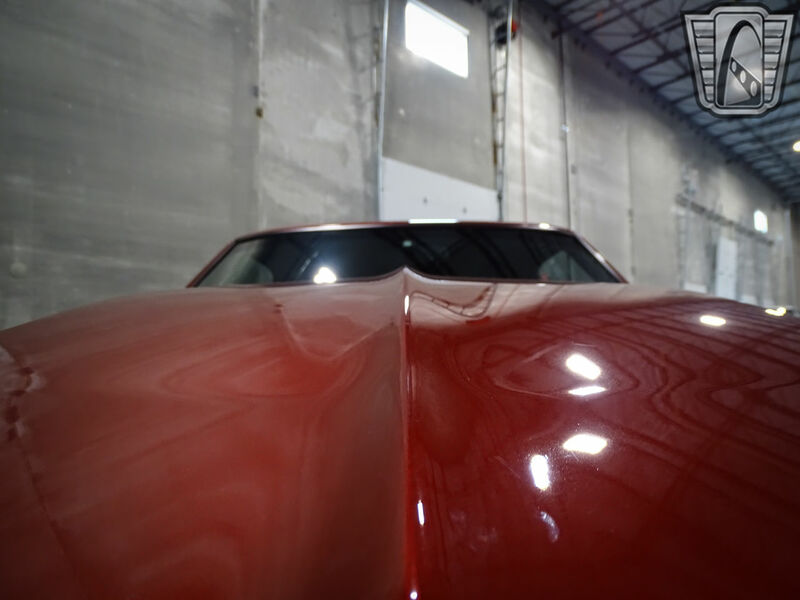 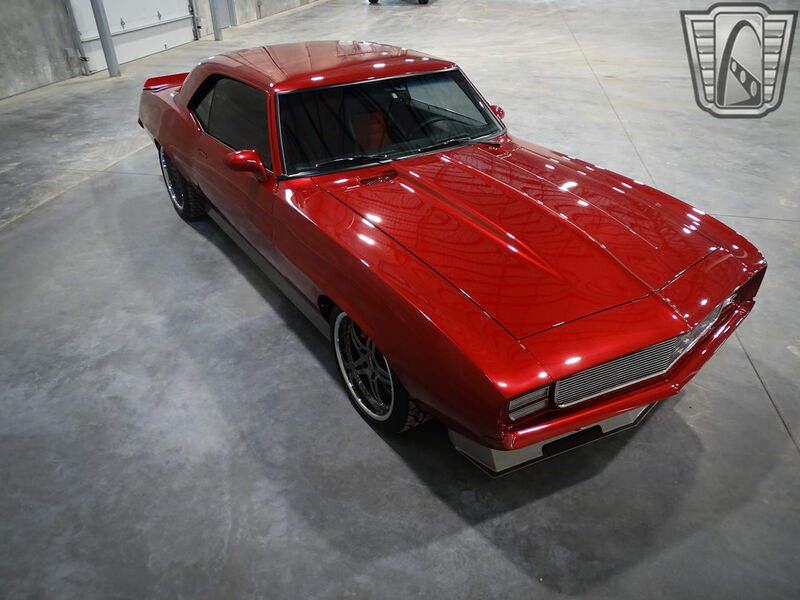 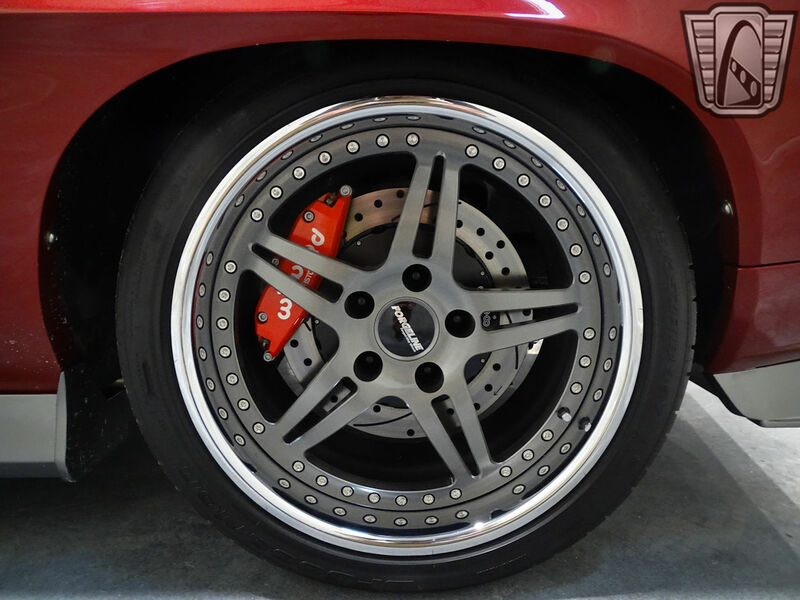 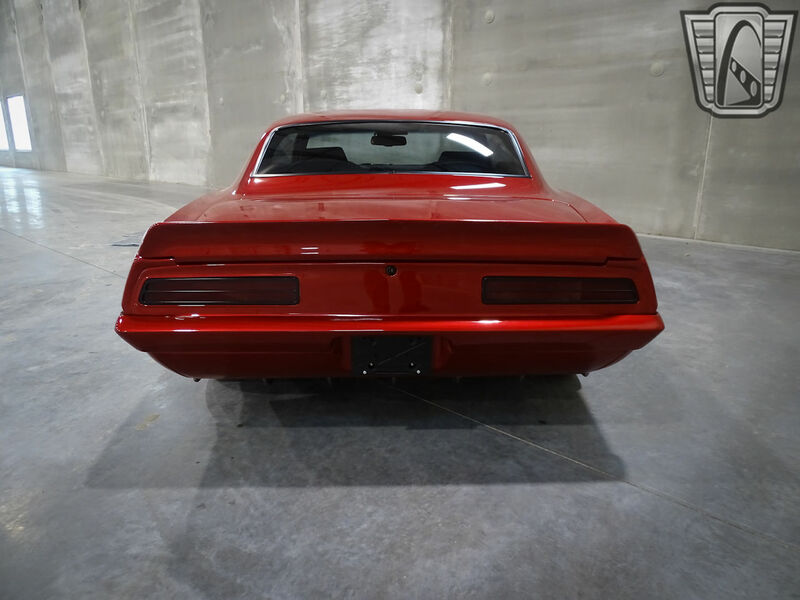 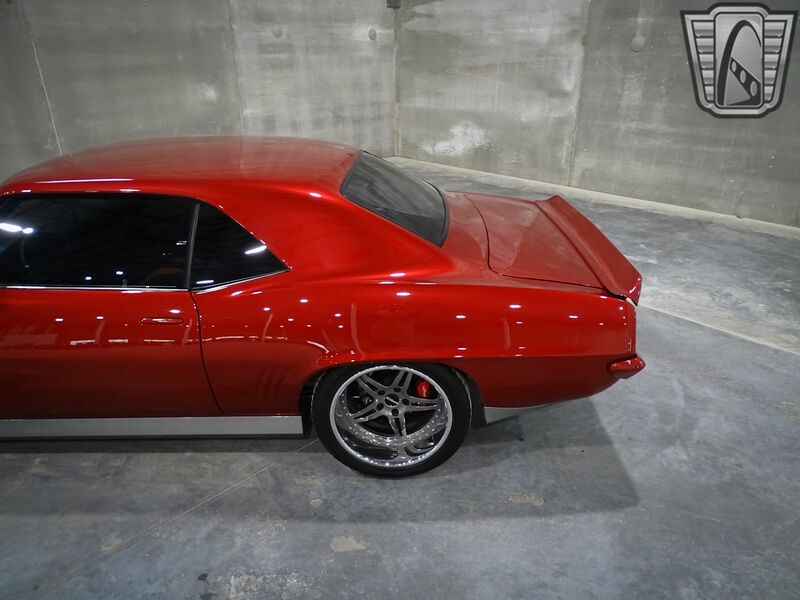 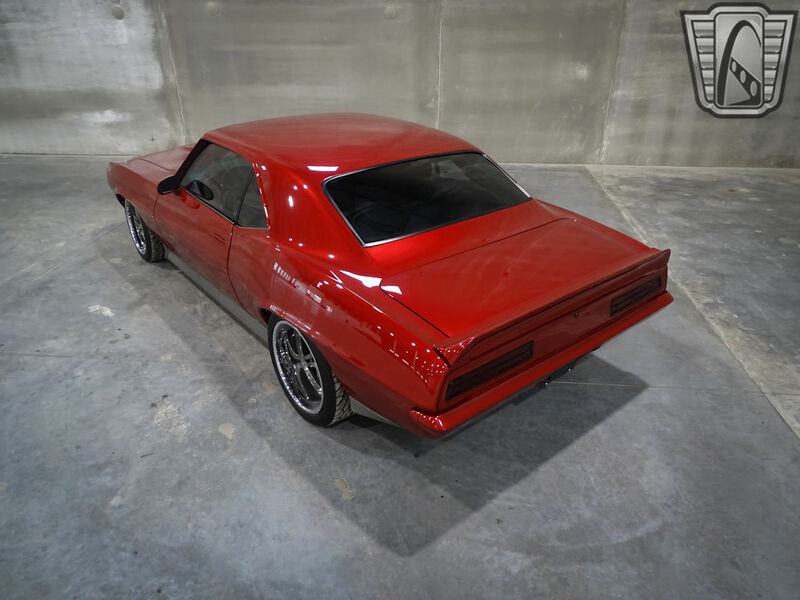 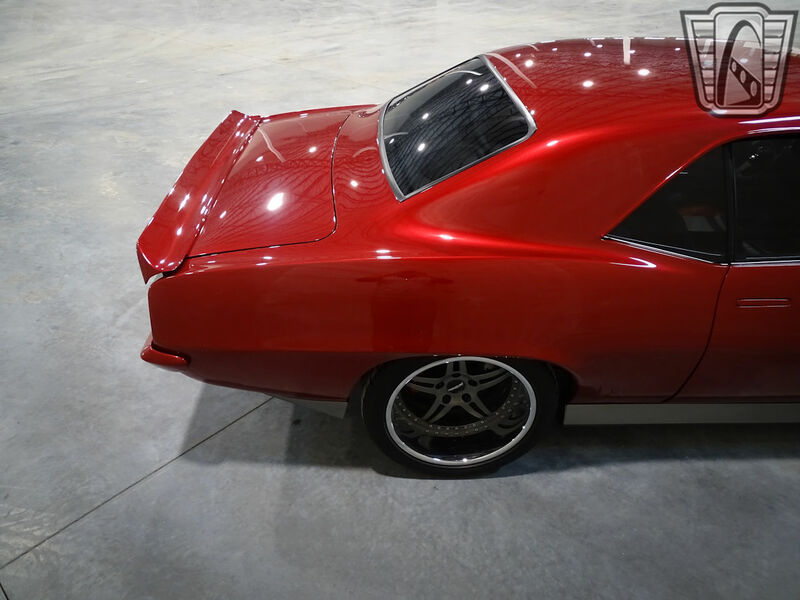 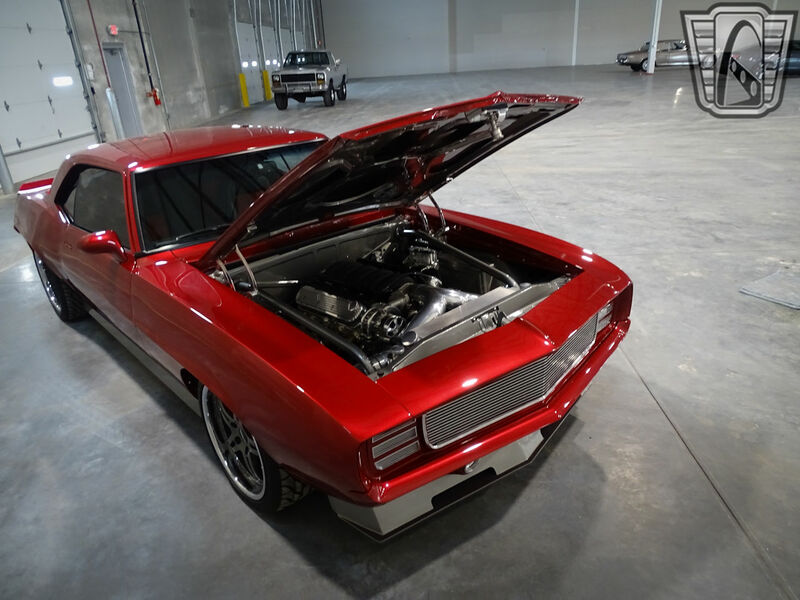 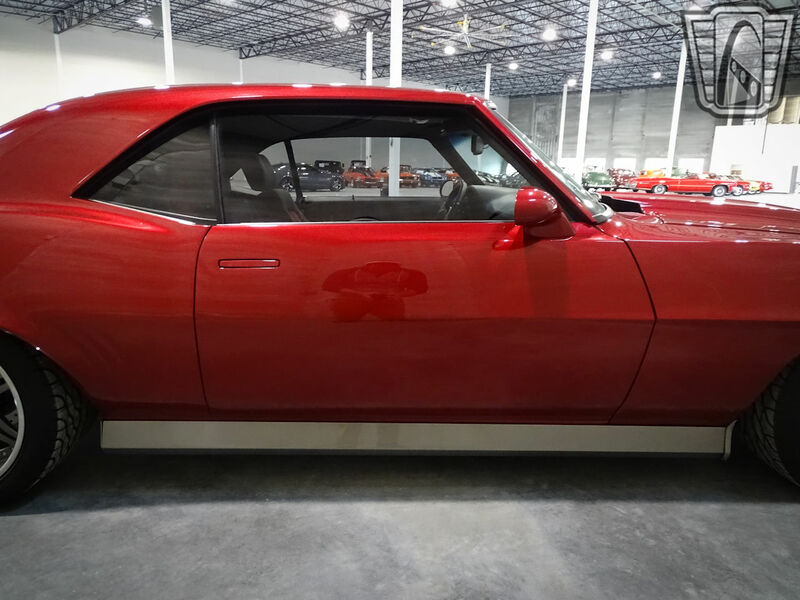 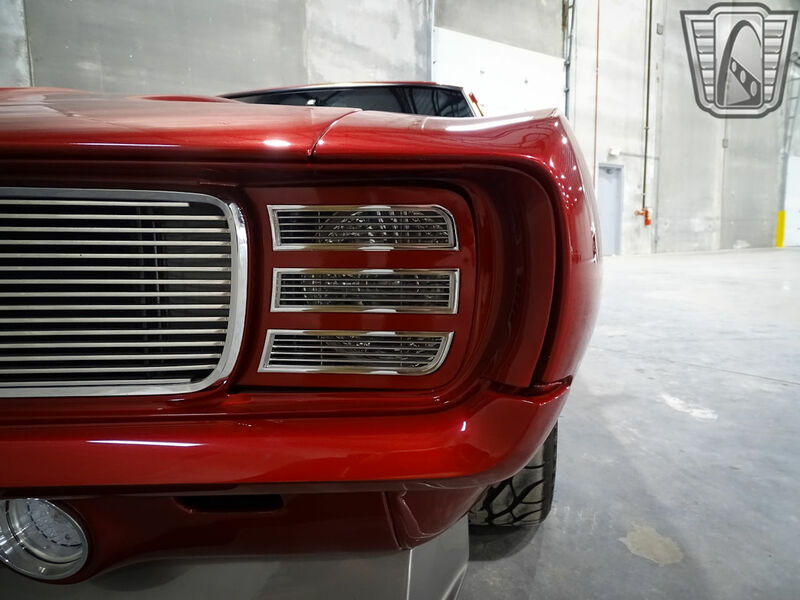 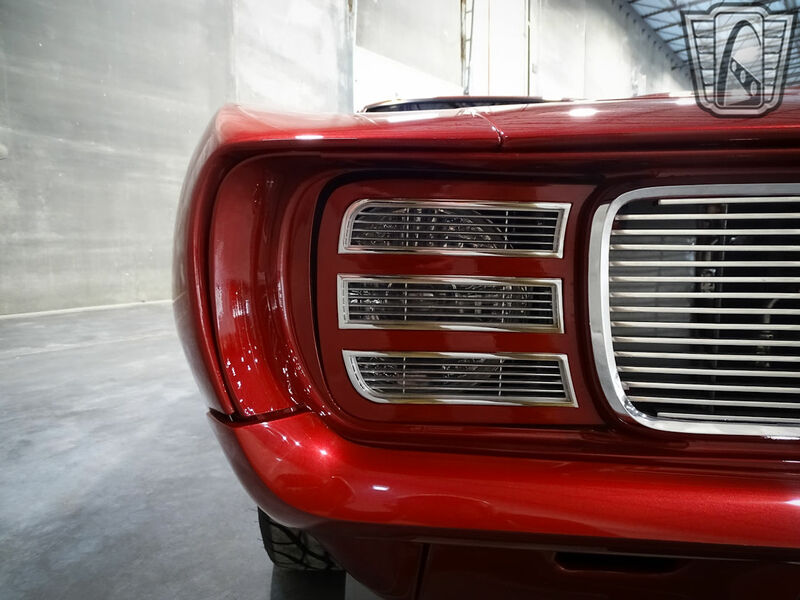 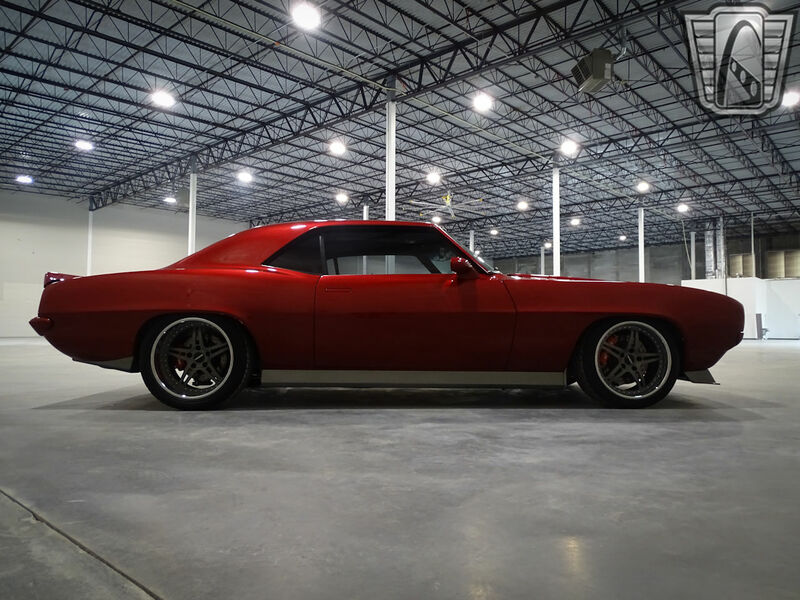 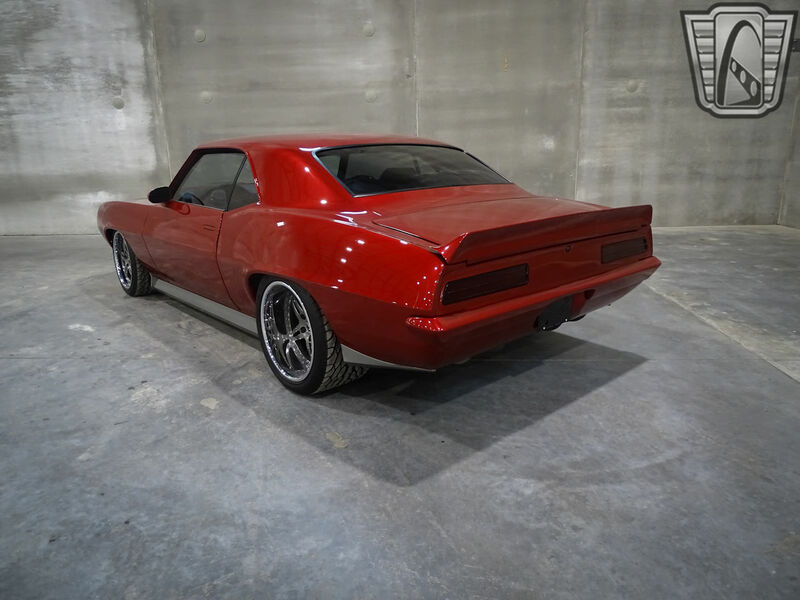 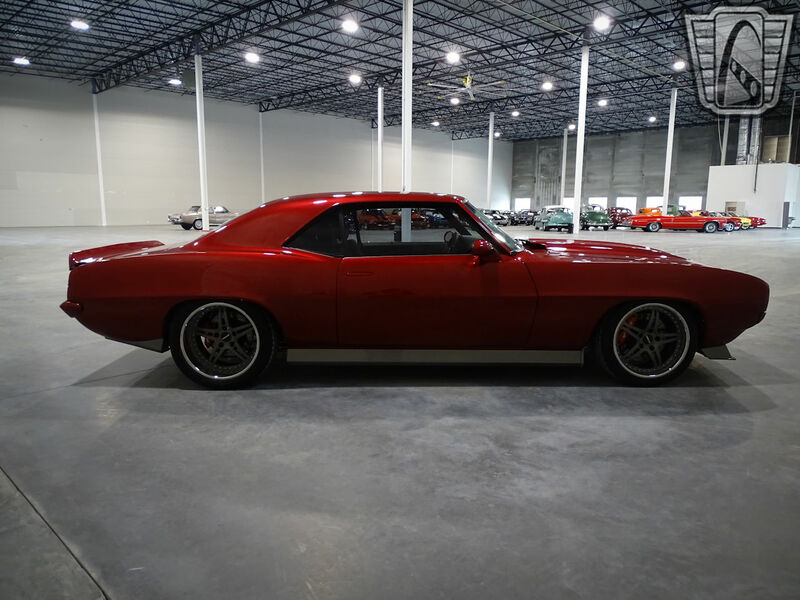 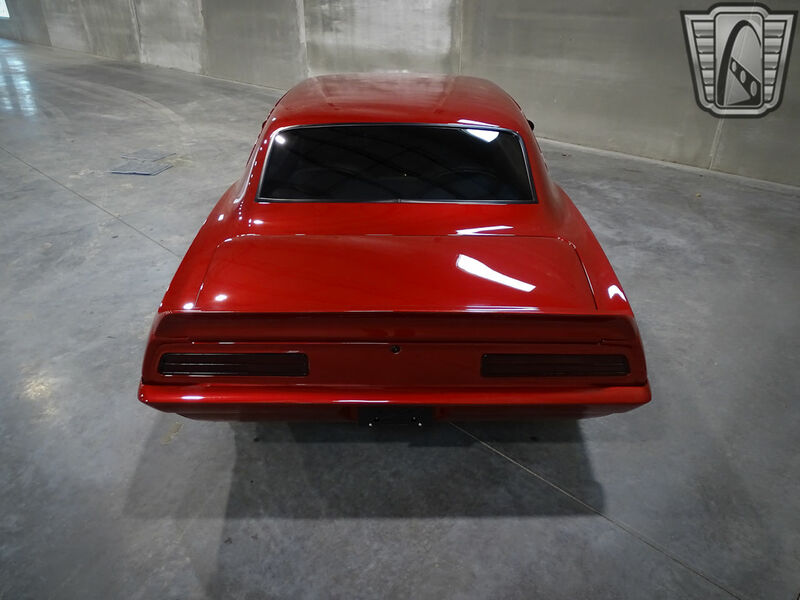 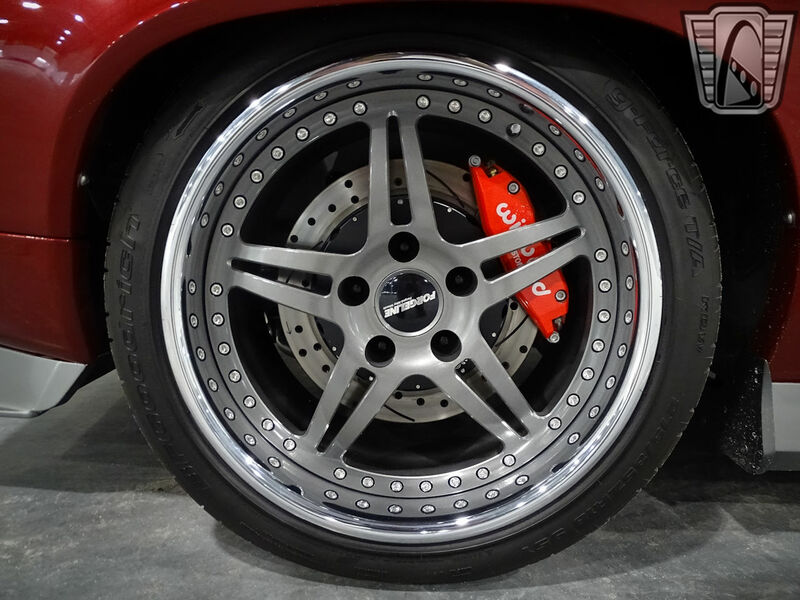 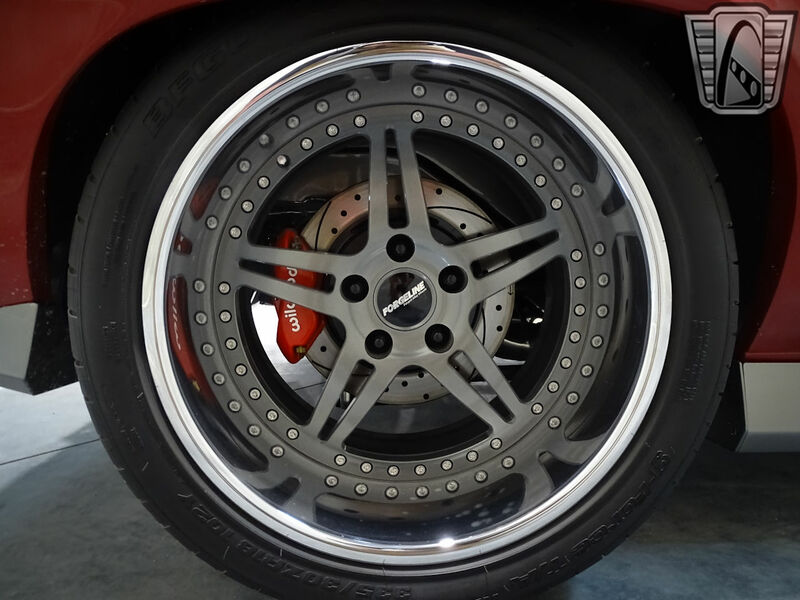 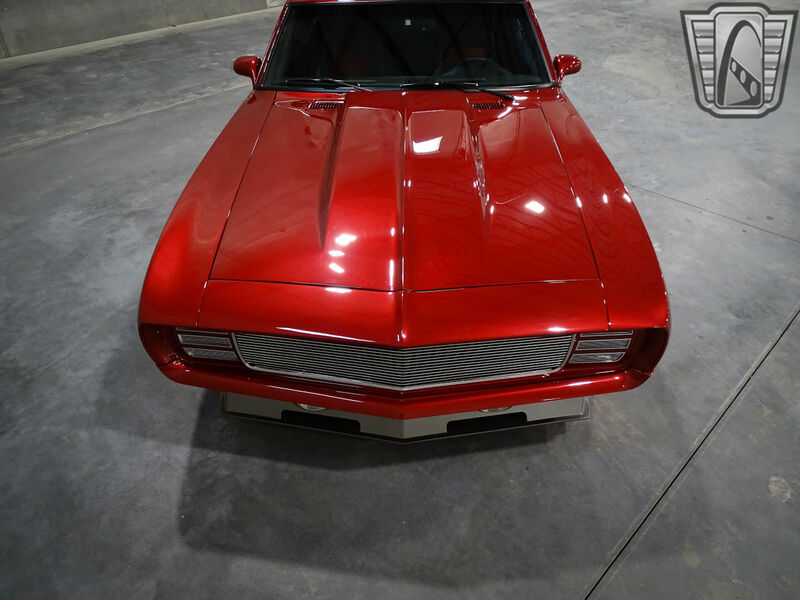 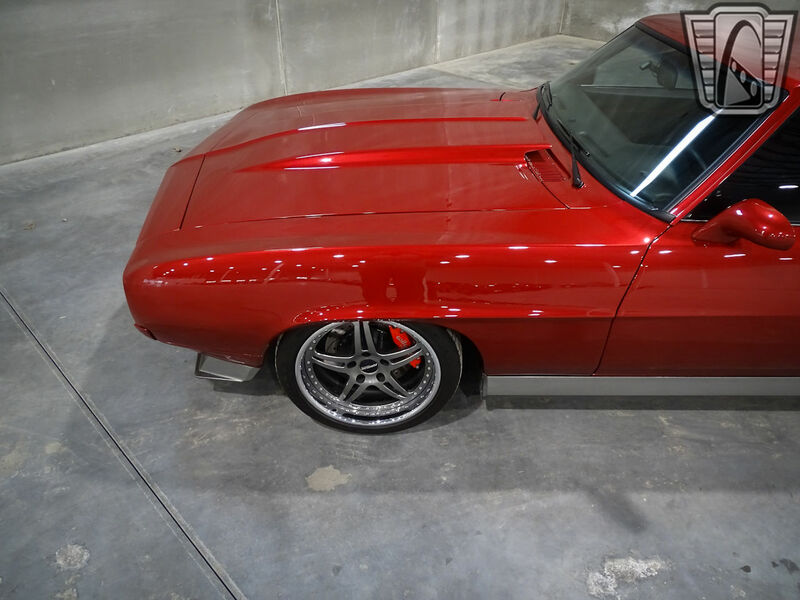 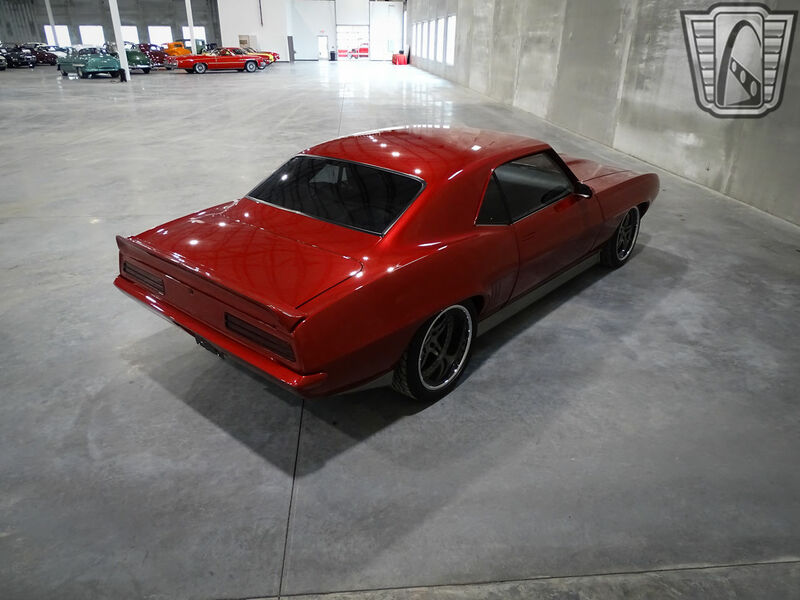 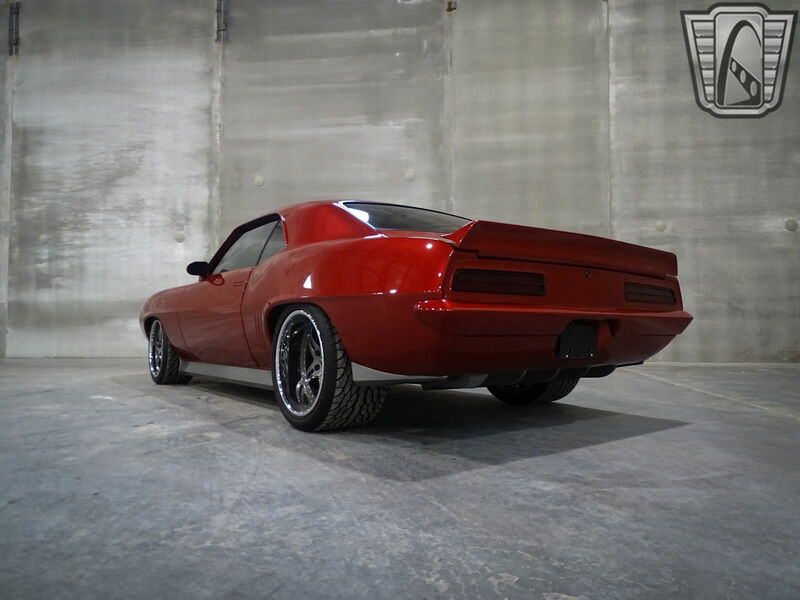 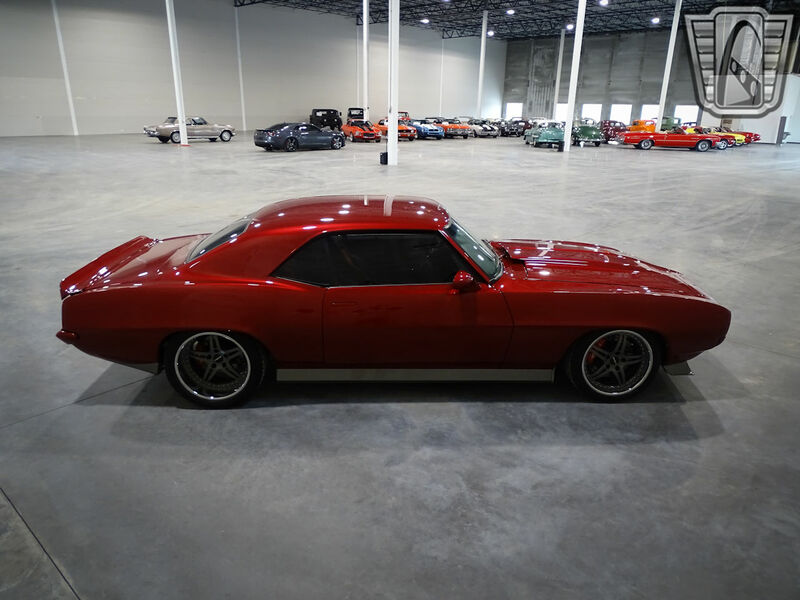 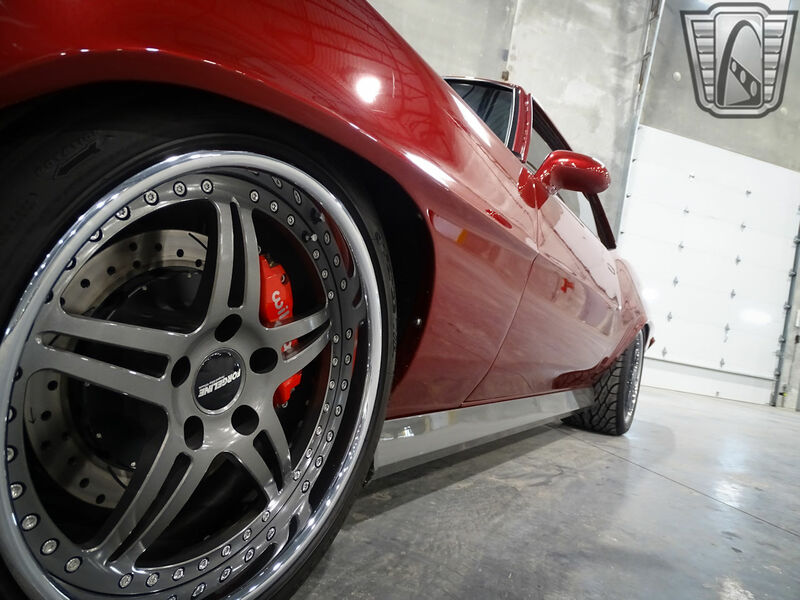 Gateway Classic Cars is excited to present this astonishing 1969 Chevrolet Camaro �? 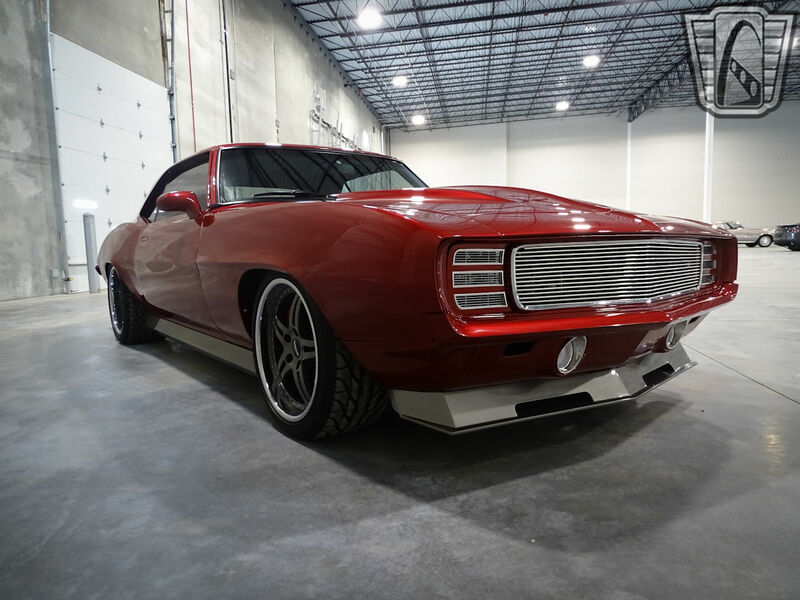 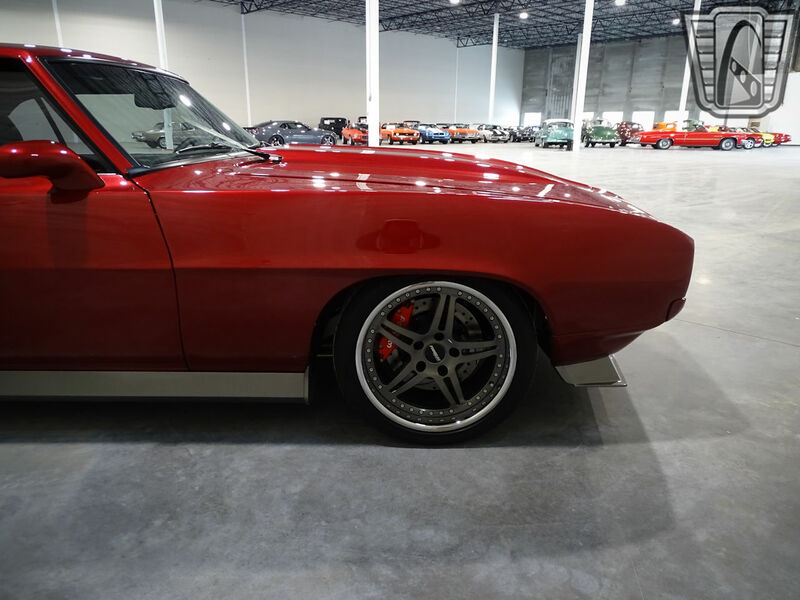 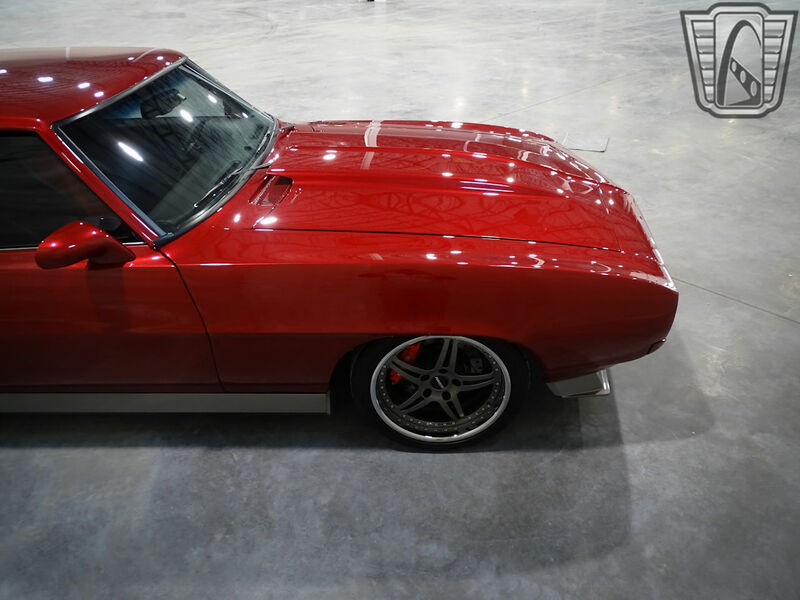 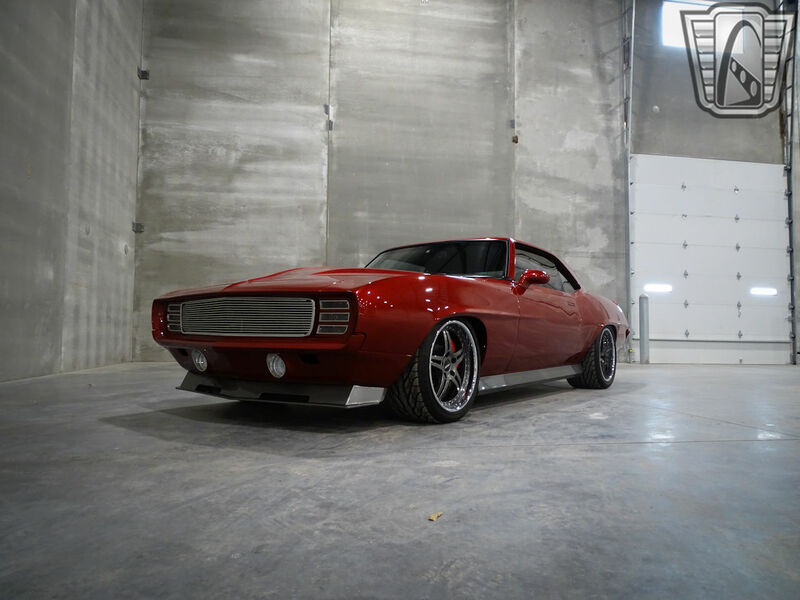 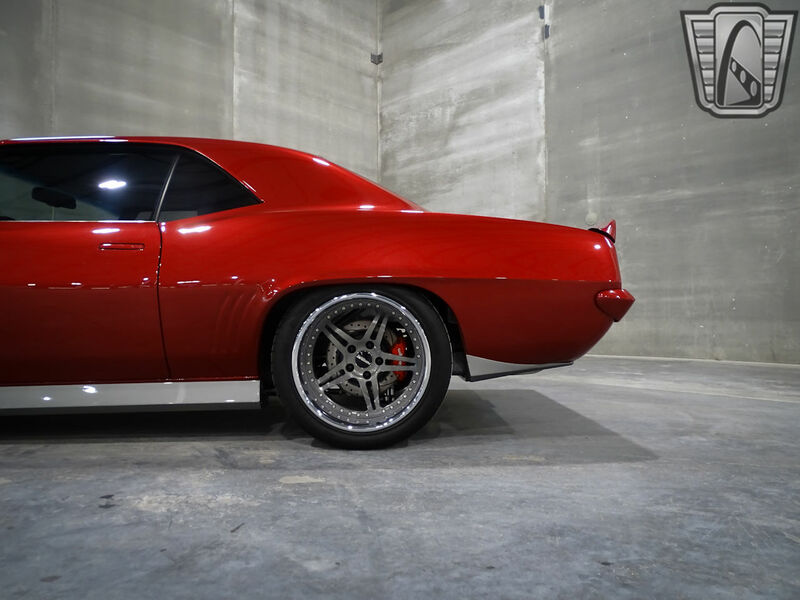 ?RESTO MOD," this 1969 Chevrolet Camaro is a pristinely restored Camaro body on the complete chassis of a modern �? 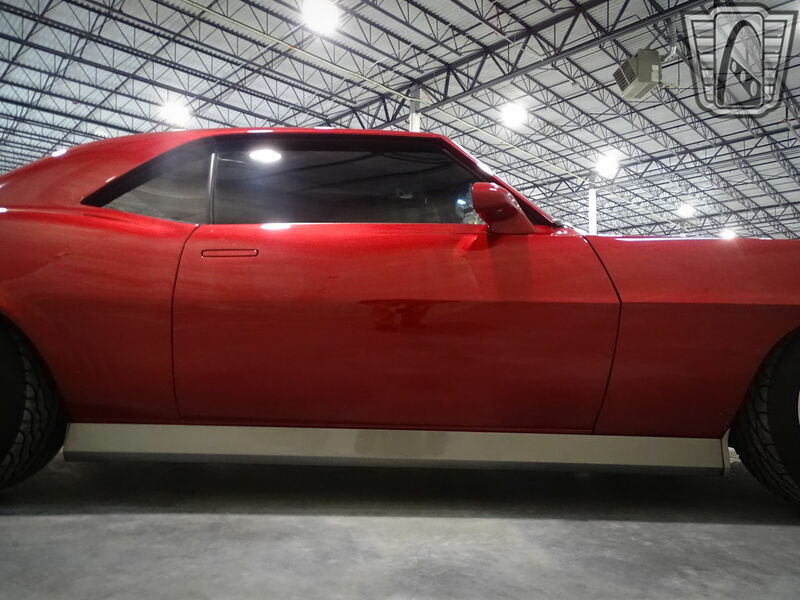 ?super car." 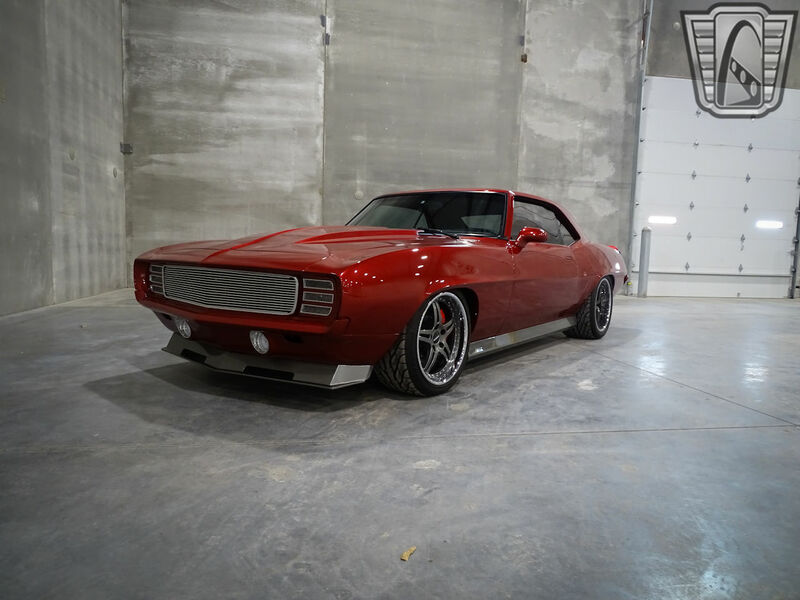 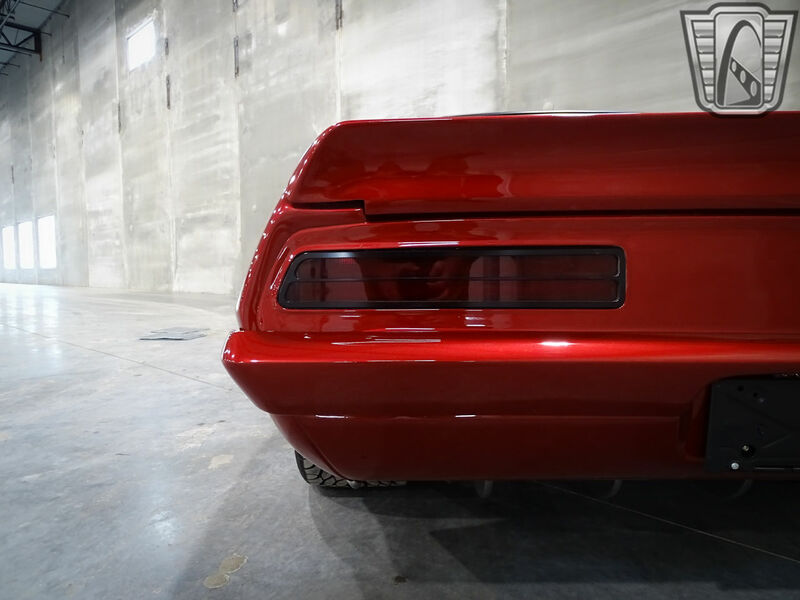 The BEAST of a Camaro is powered by a Nickey Chicago stage II LS3 equiped with Nickey CNC ported heads, Nickey Spec Cam Kit, this car is putting out insane Horse Power!! 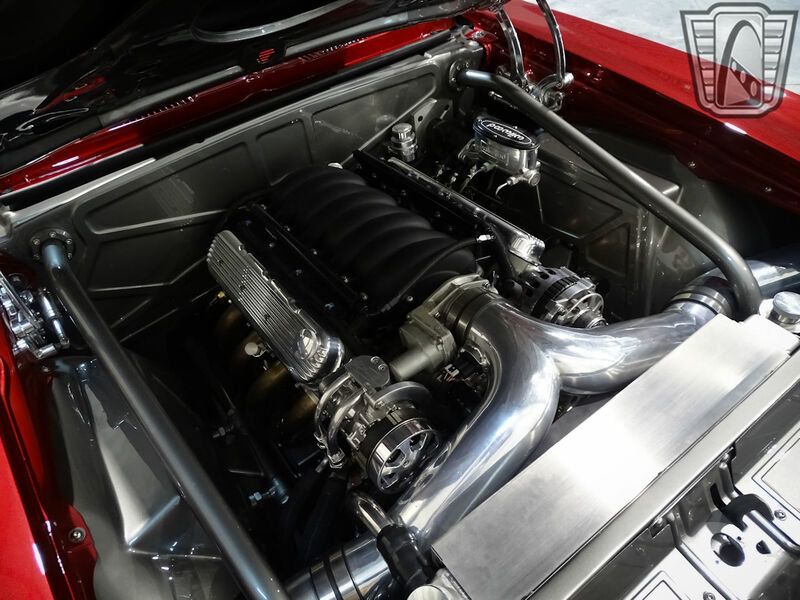 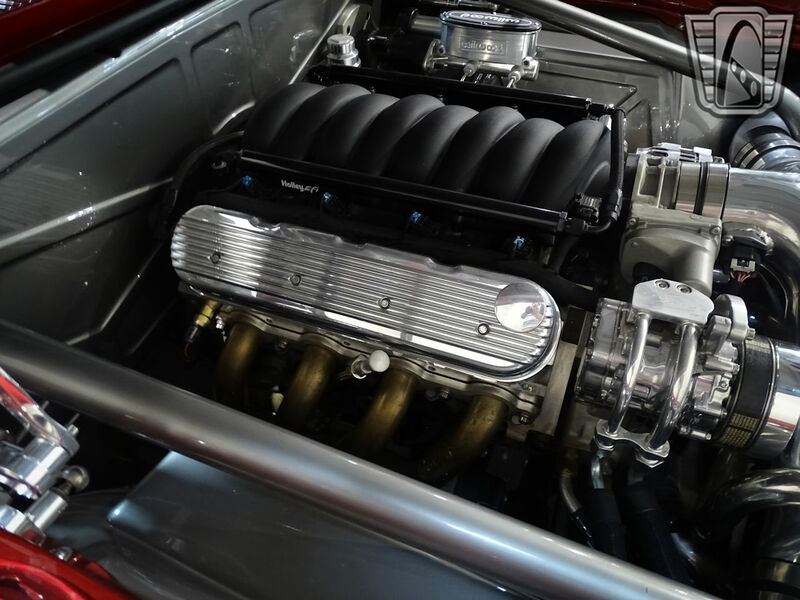 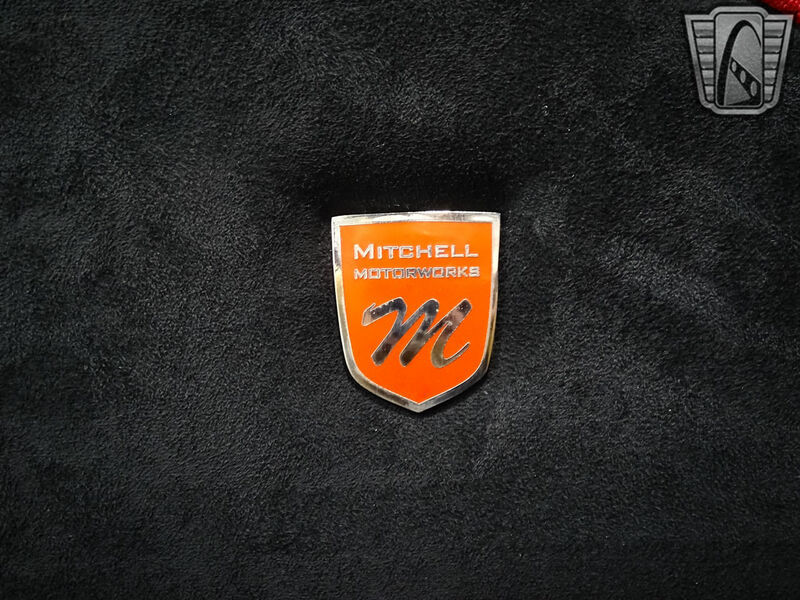 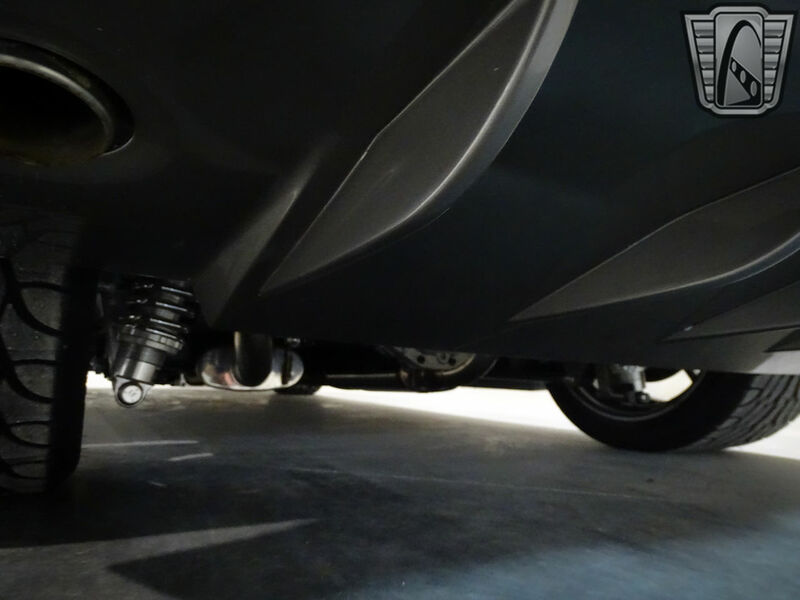 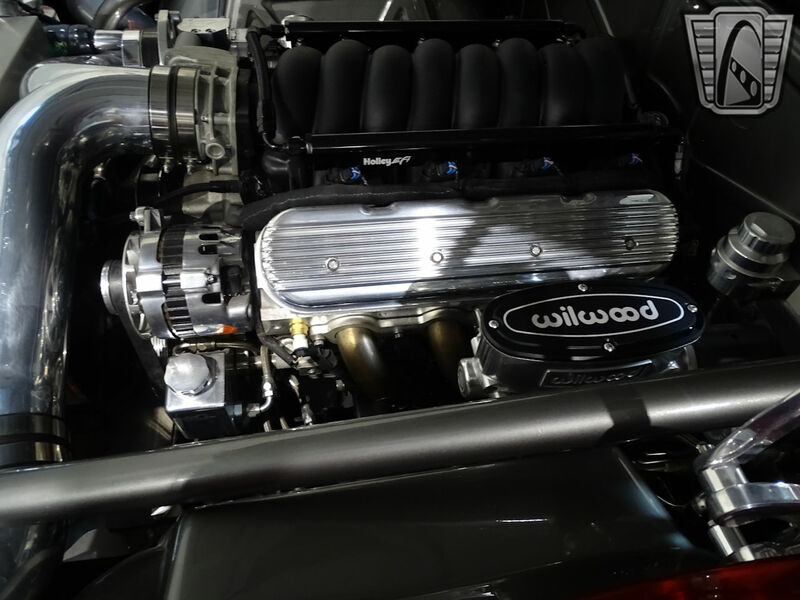 This engine and its attachments are nothing short of a master piece with the Stainless Works Headers, Griffen Crossflow, Dual-Row Aluminum Radiator and the 3inch Stainless Steel Custom Exhausts, that roars when you start this bad boy up!! 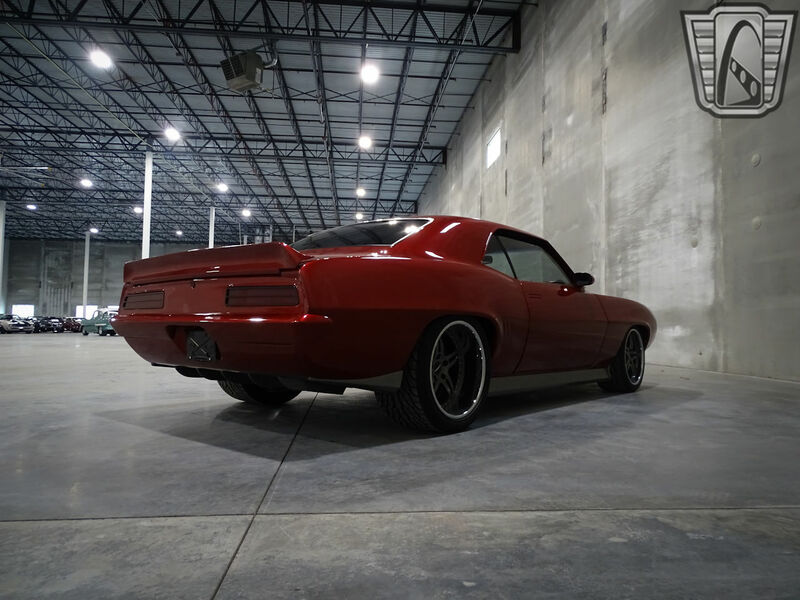 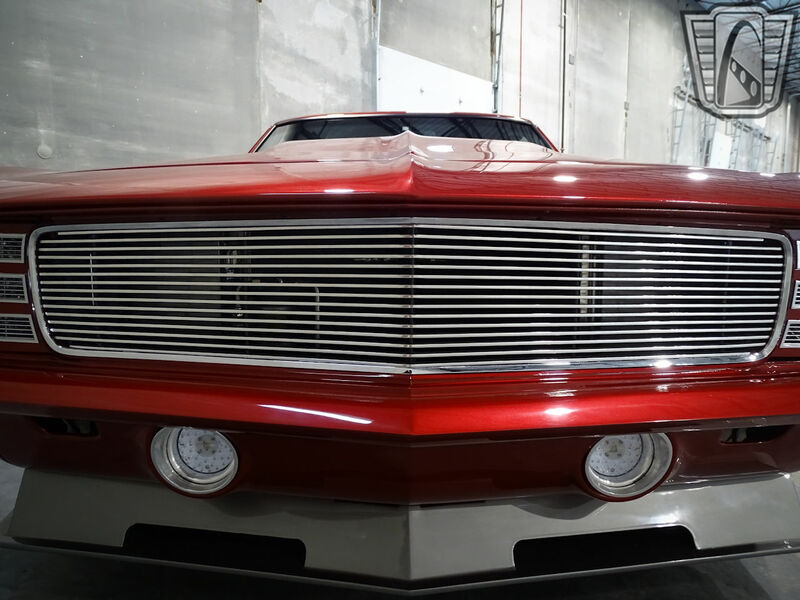 This car takes off with the T56 6 Speed Transmission, Centerforce Dual Friction Clutch, 3inch Steel Dennys driveshaft with 1350 U-Joints, and Moser 12 Bolt with 3:73 Gears Truetrac Differential to Launch this monster down the road. 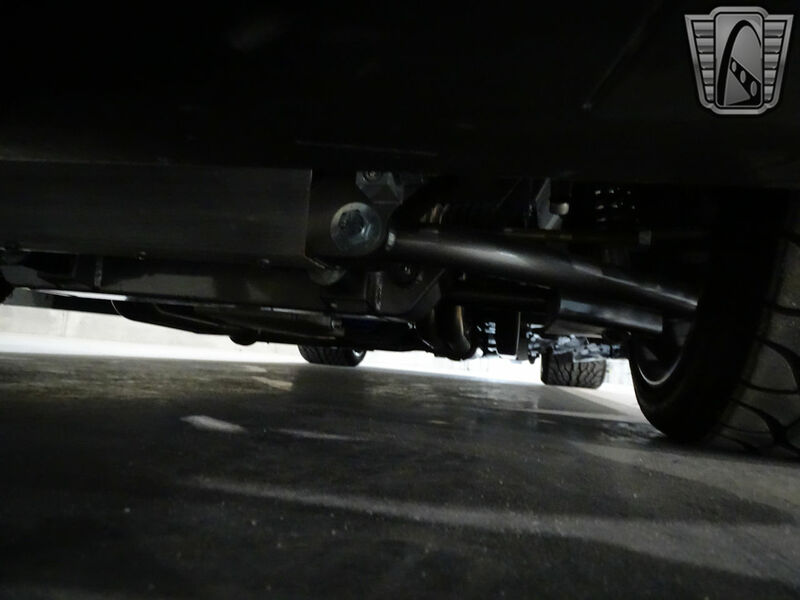 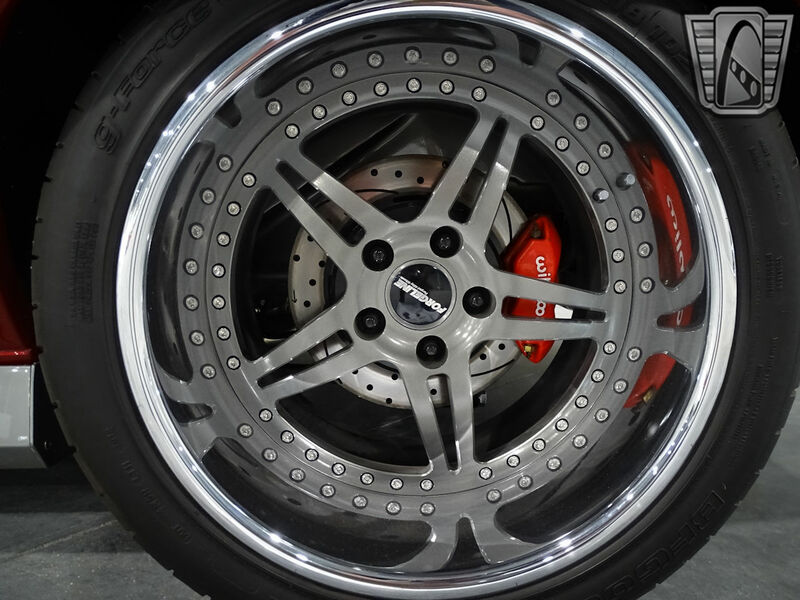 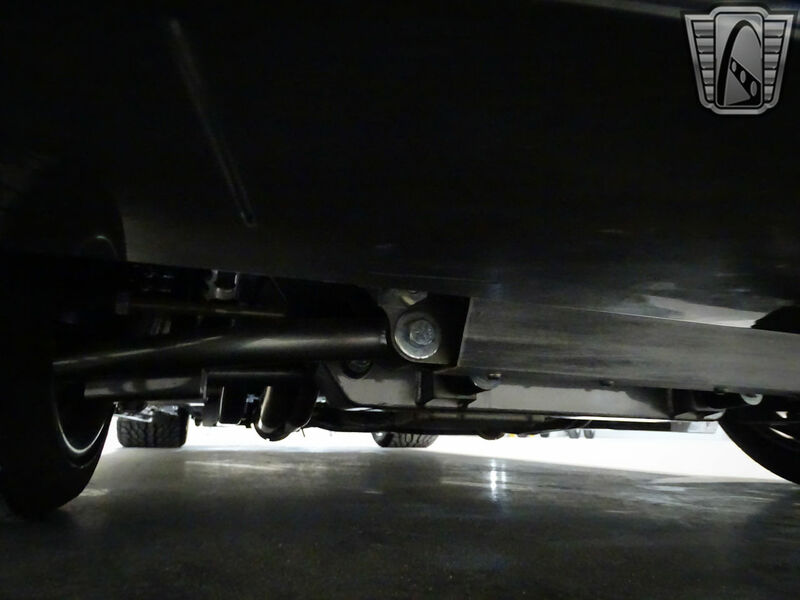 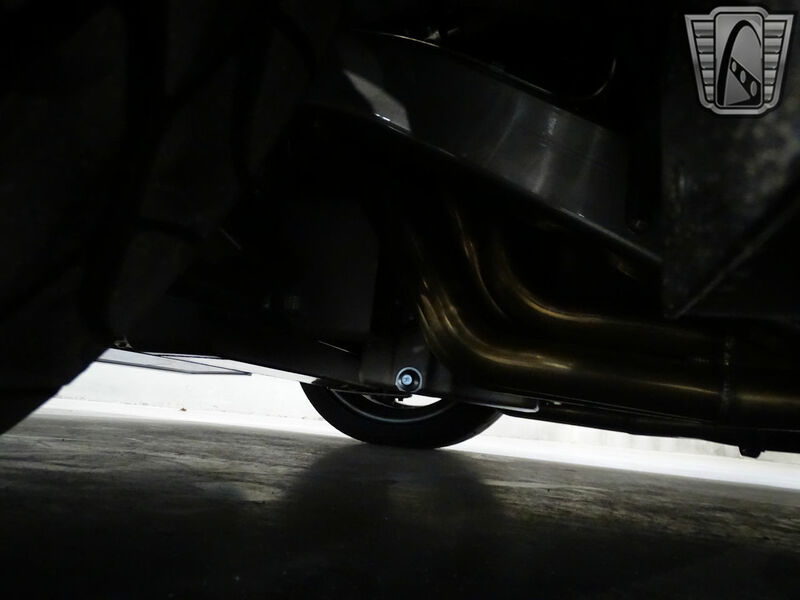 The Suspension, Steering and Brakes have all been upgraded starting with the Heidts PRO-G Sub Frame/ Frame Connectors, followed by the QA1 adjustable Coil Over Shocks, Wilwood 6 piston calipers 13inch drilled and slotted rotors in the front and Wilwood 4 pistion calipers 12inch drilled and slotted in the rear, Hydra Tech Hydro Boost brake booster, Wilwood Master Cylinder, and AGR Power Sterring Rack. 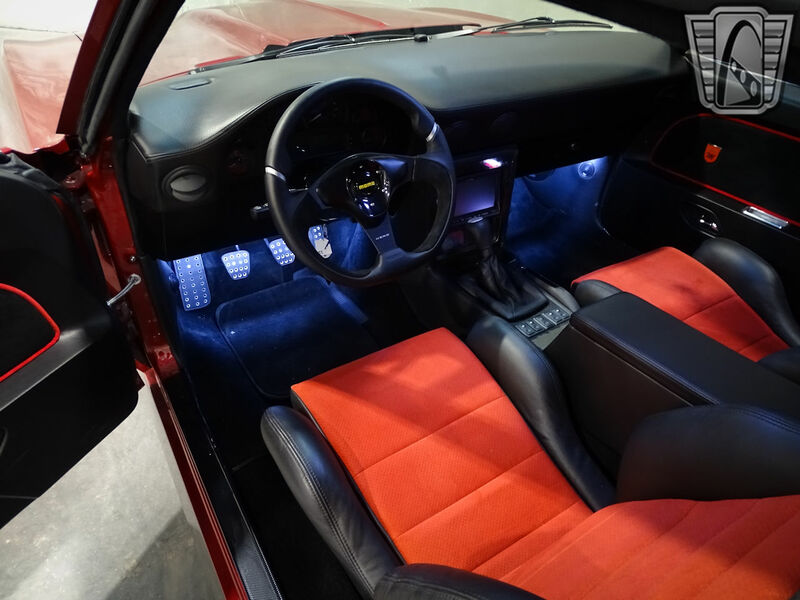 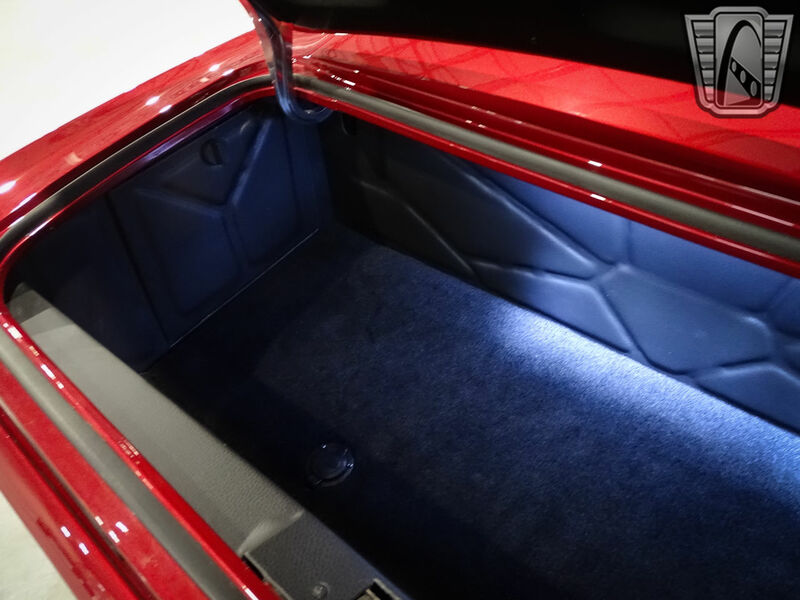 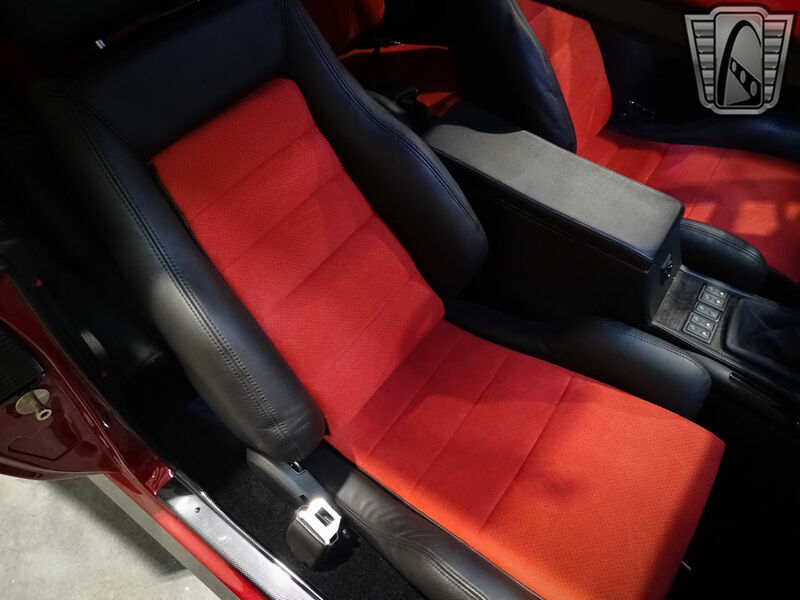 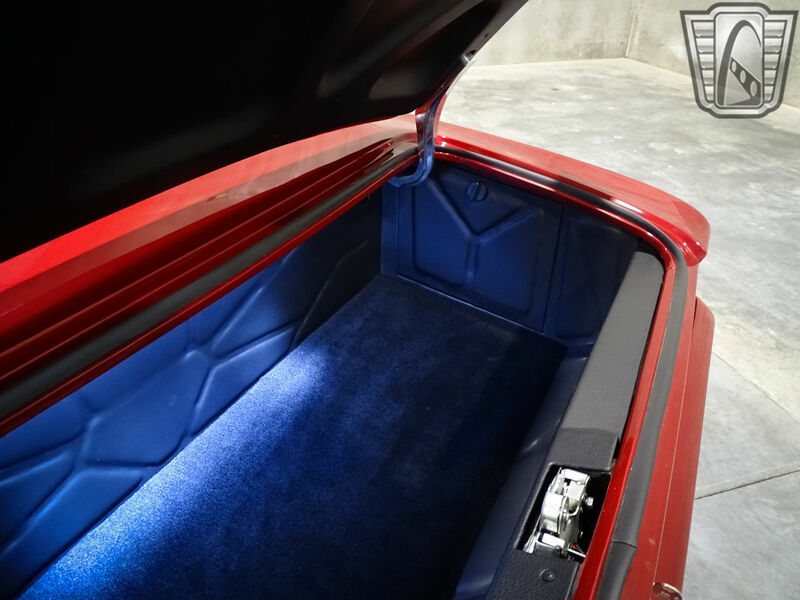 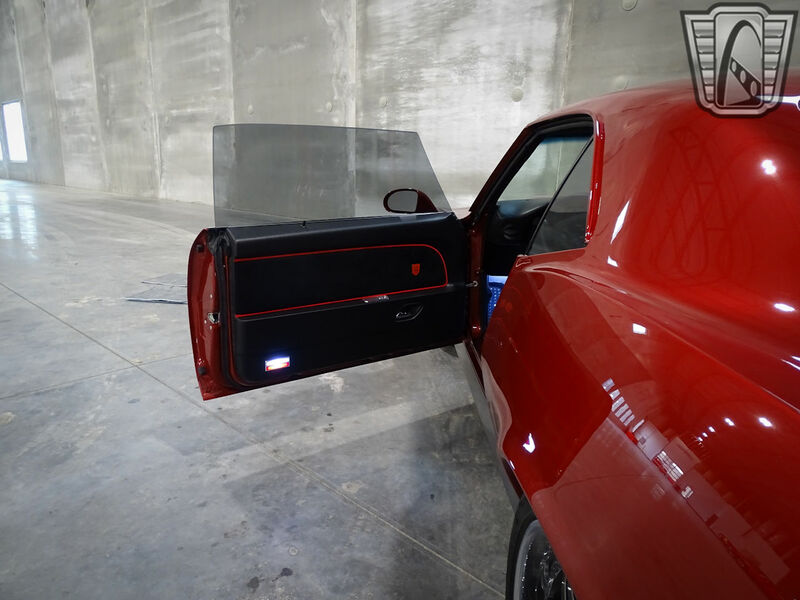 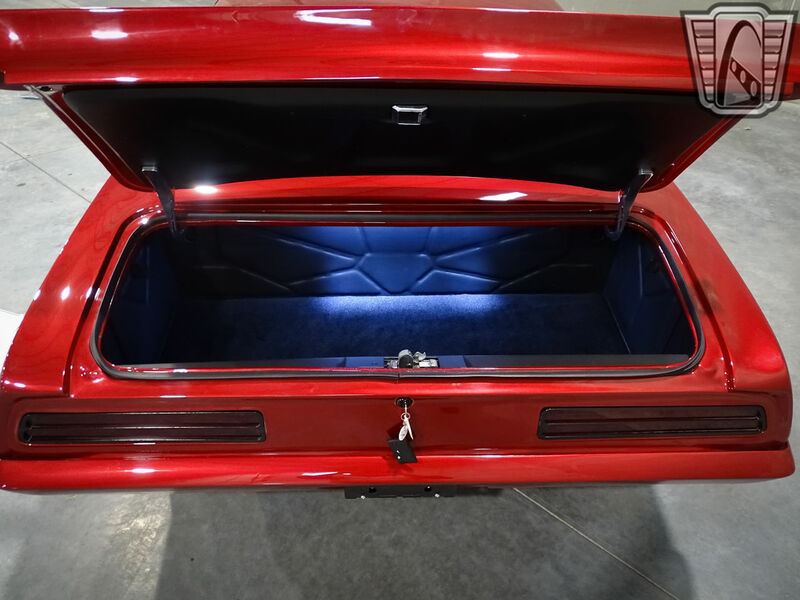 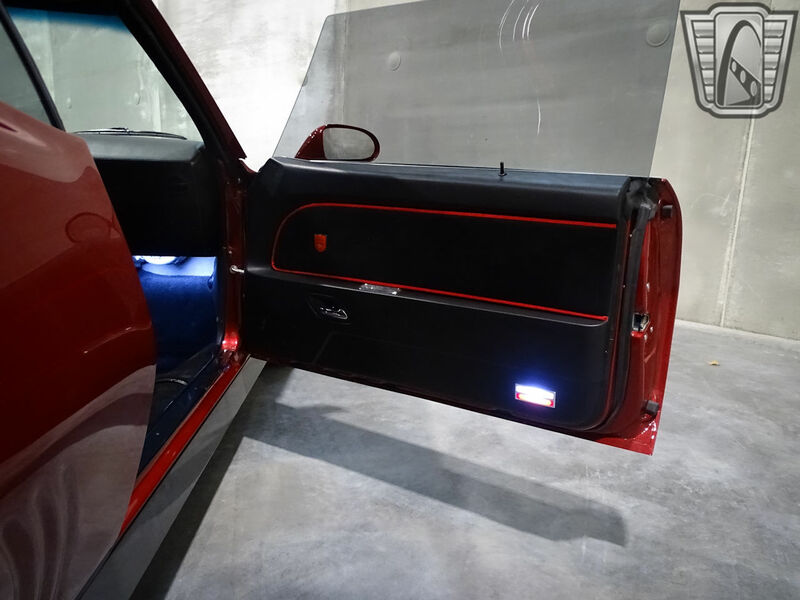 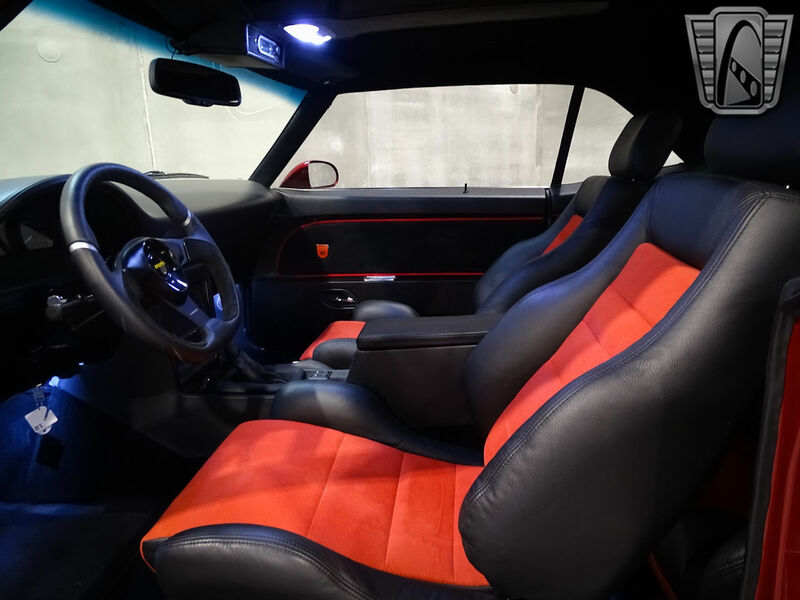 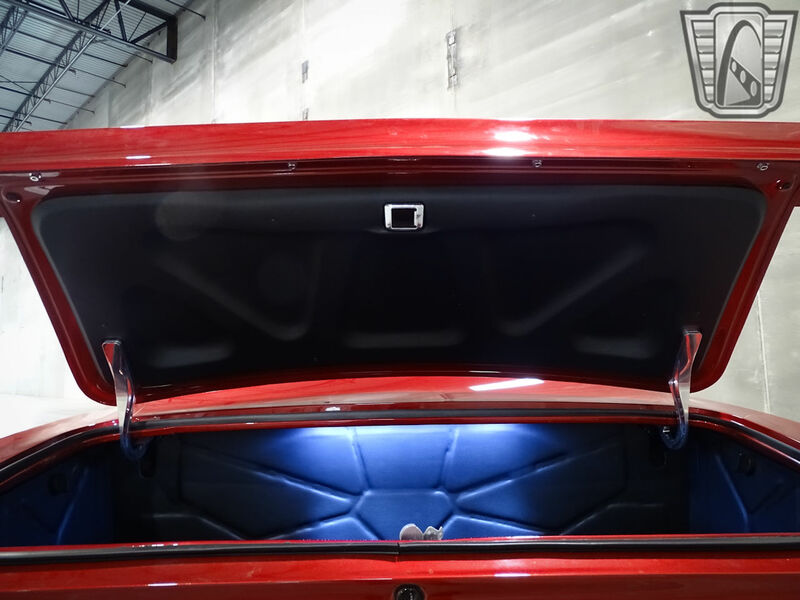 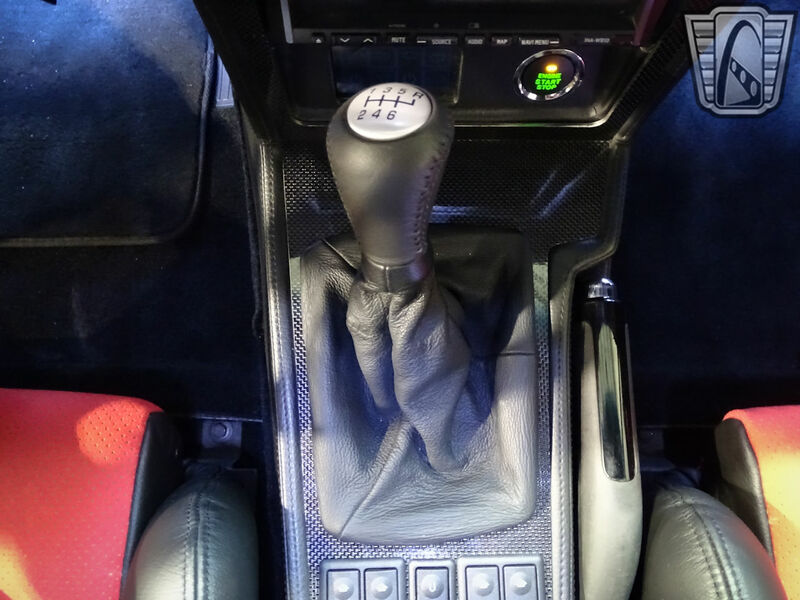 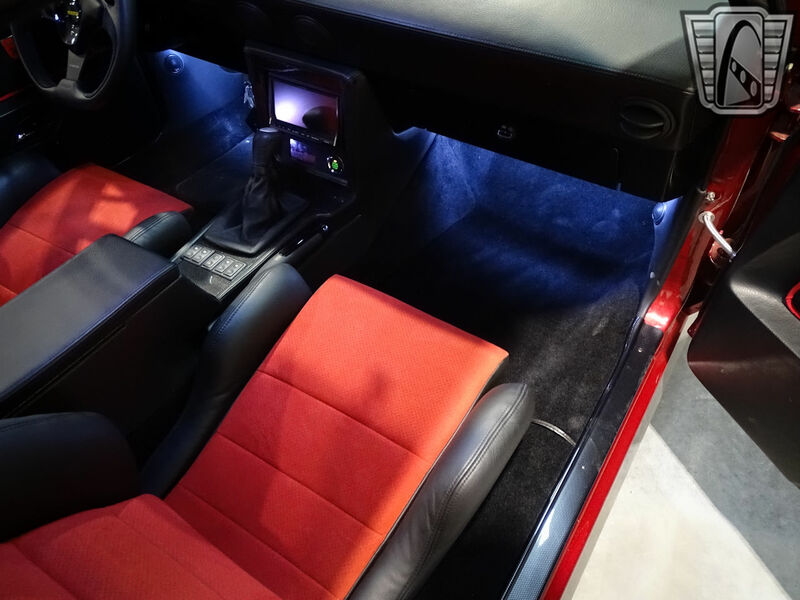 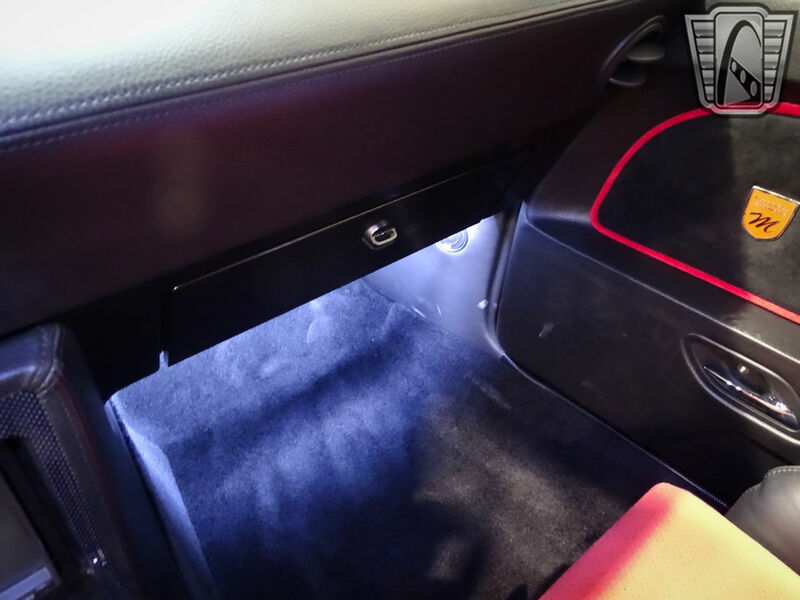 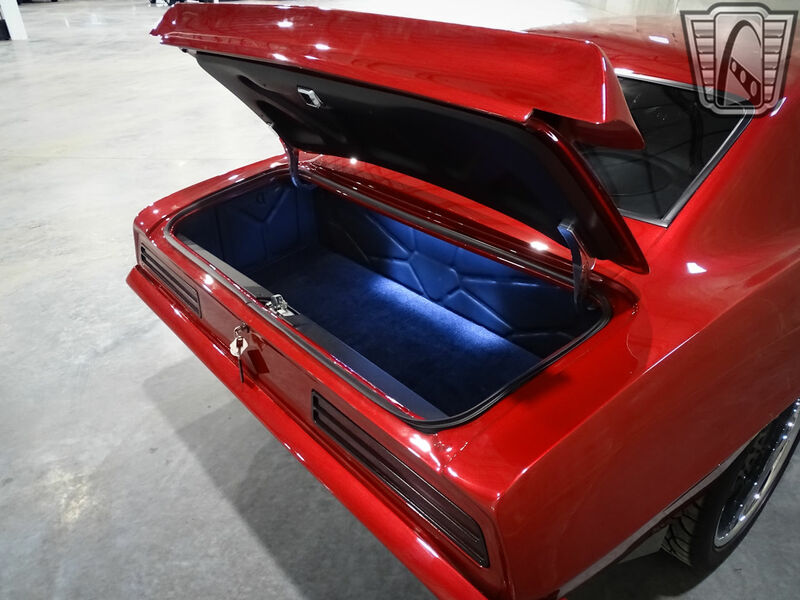 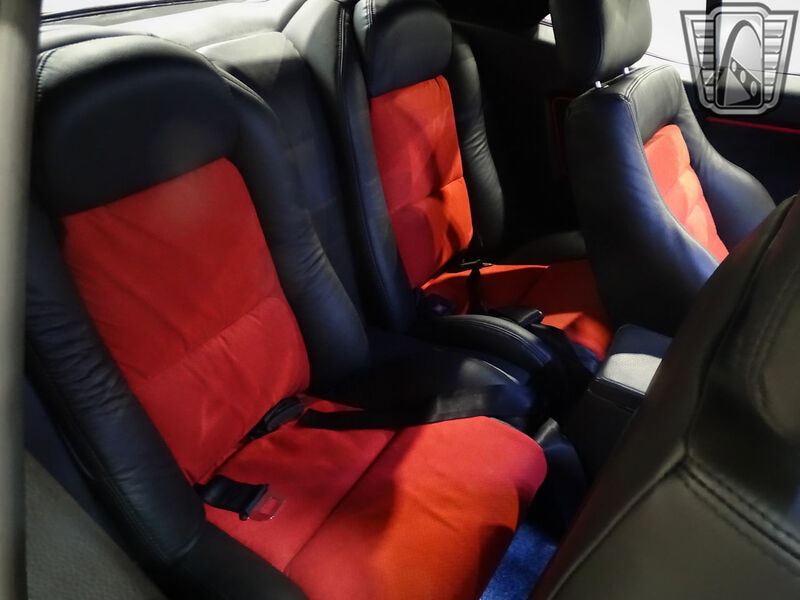 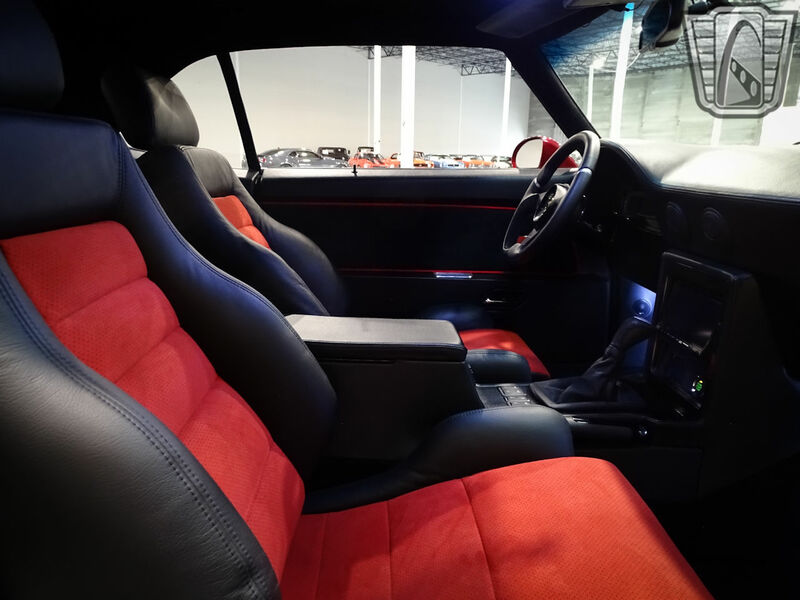 The interior of this 1969 Camaro is as modern and comfortable as you would expect in a present-day luxury car, with Genuine Black Leather Seats, MMW tailor-made Console, Marquez design: door panels, headliner, and dash. 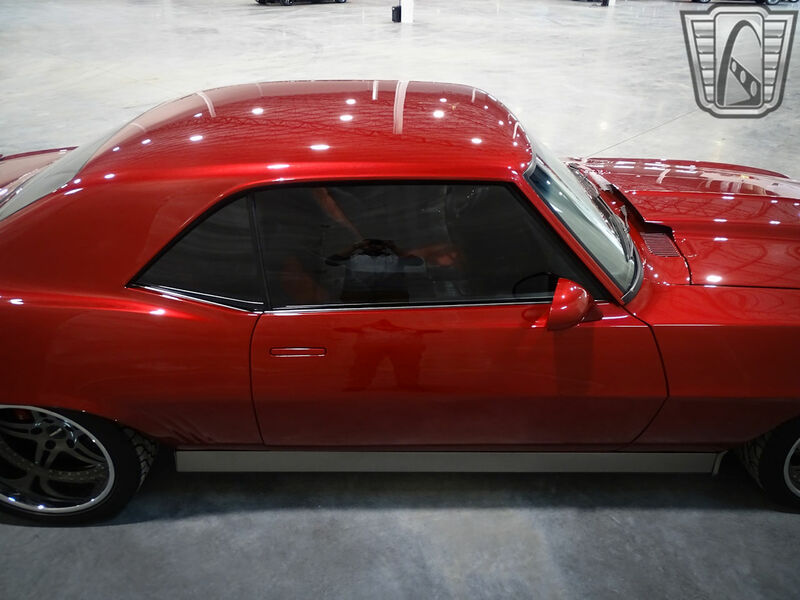 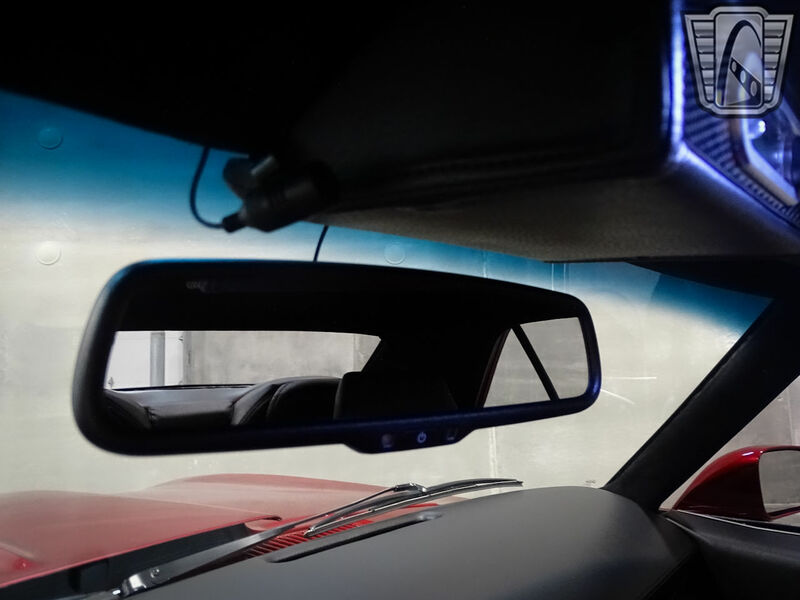 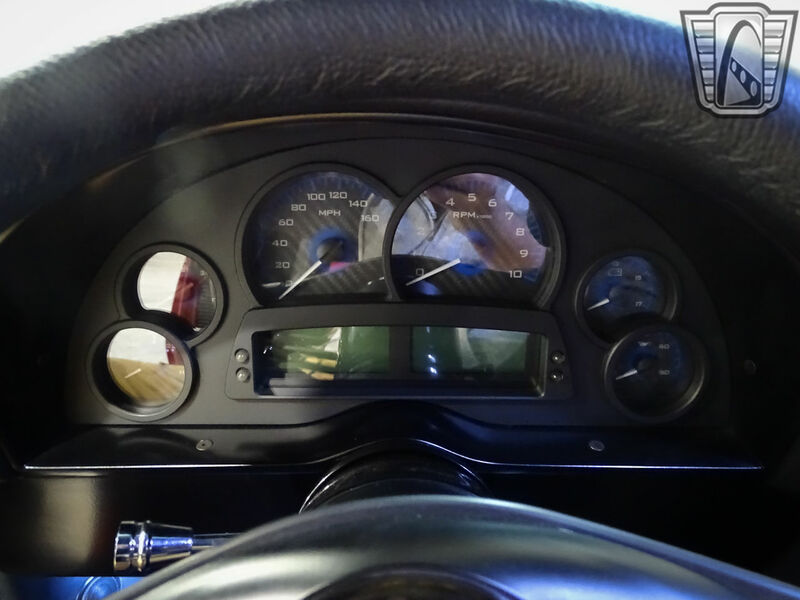 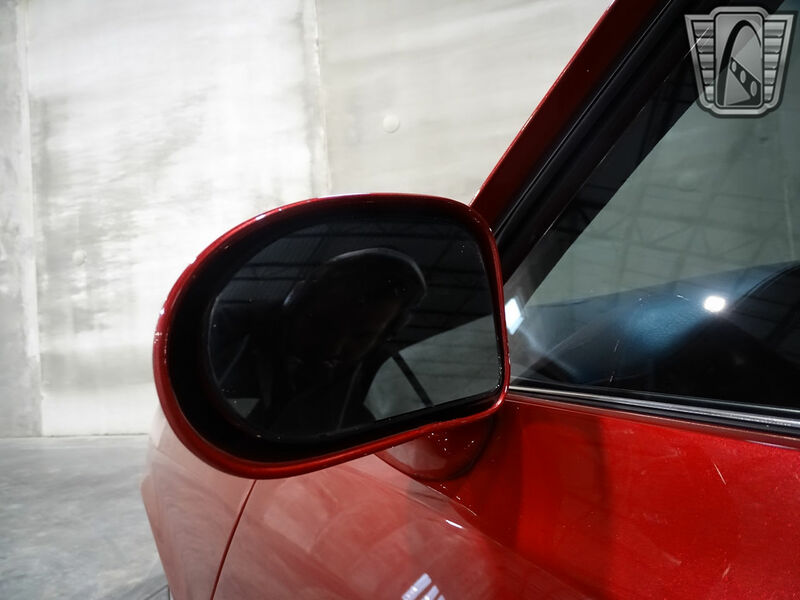 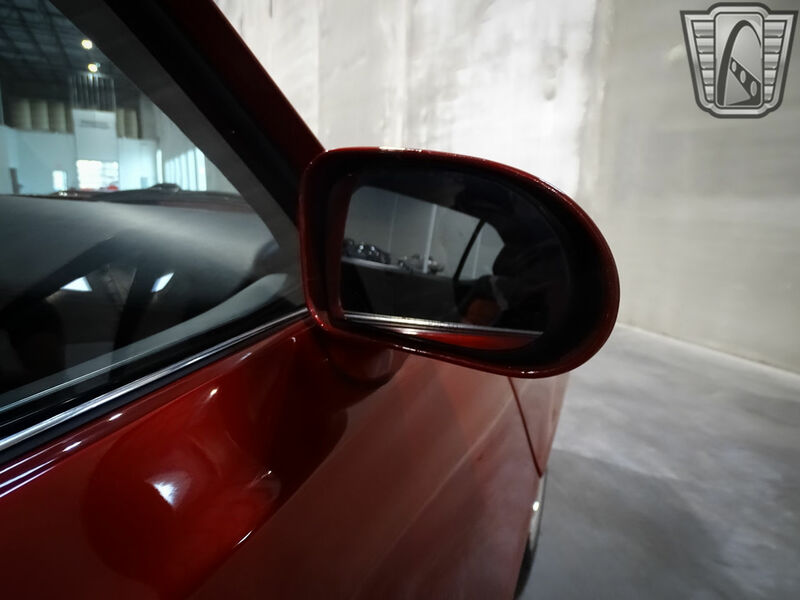 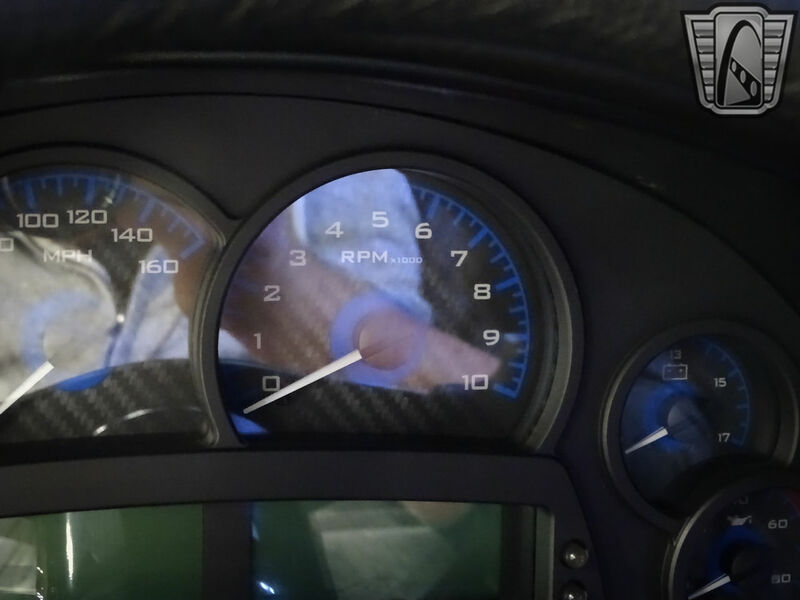 The technology in this 1969 Chevrolet Camaro is cutting edge from the Dakota Digital Gauges, MMW touch screen user-interface for controlling interior/exterior lighting, wipers, and trunk release to the push button start this Camaro has all the bells and whistles. 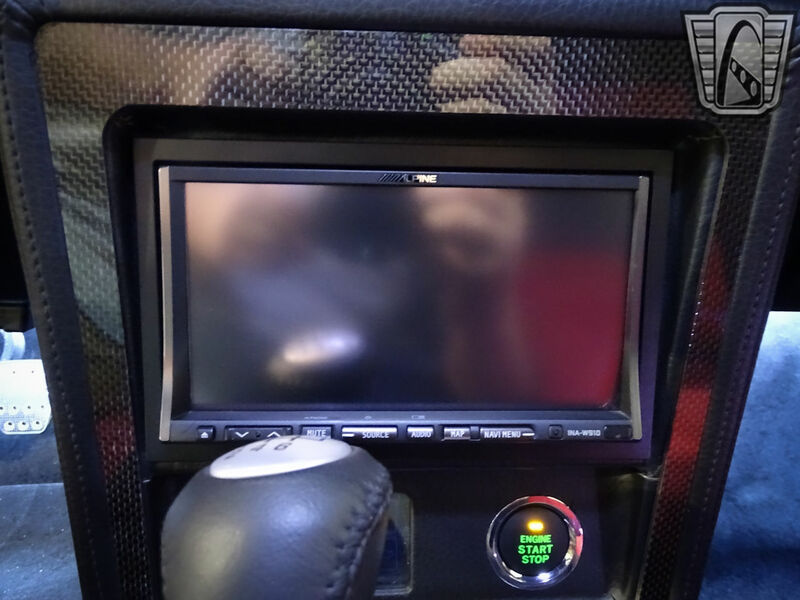 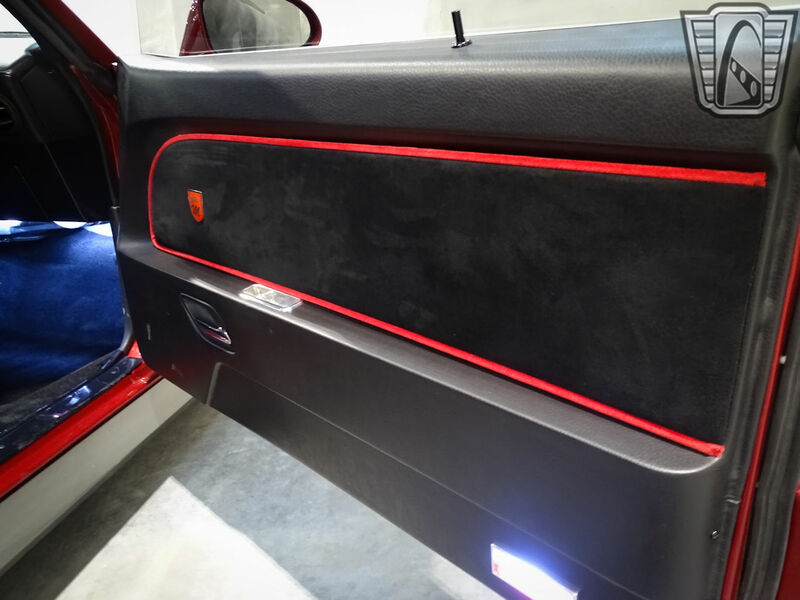 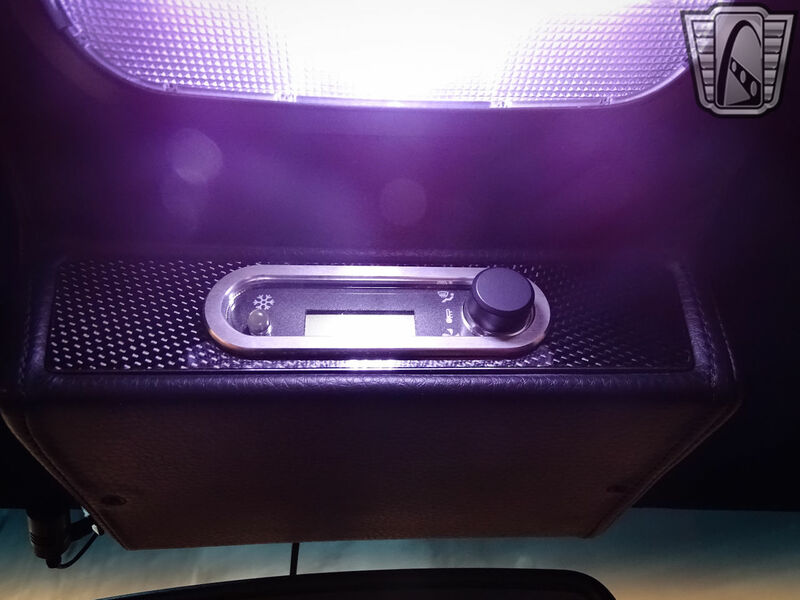 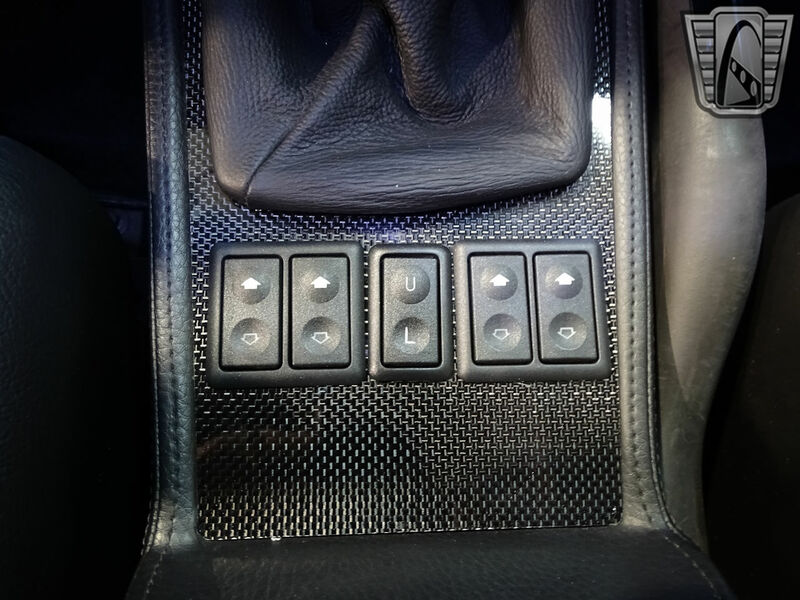 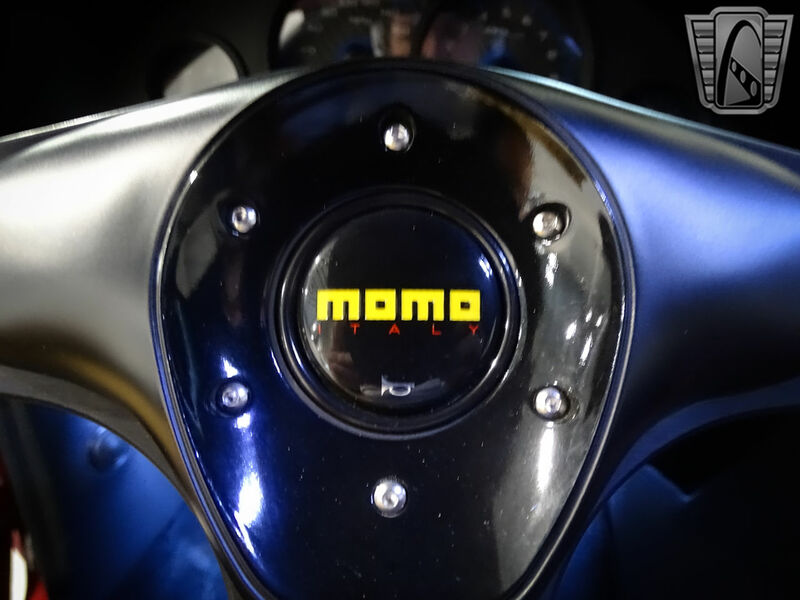 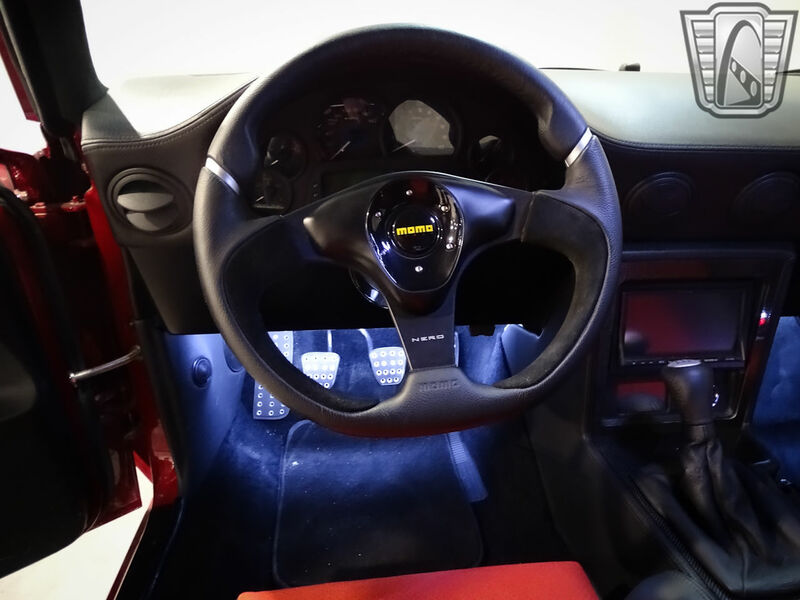 The Entertainment system is that of a 21century vehicle with Alpine 7inch Audio/Video/Navigation System, USB port connectivity, Bluetooth, Alpine Digital Amplifiers, Stealth antenna. 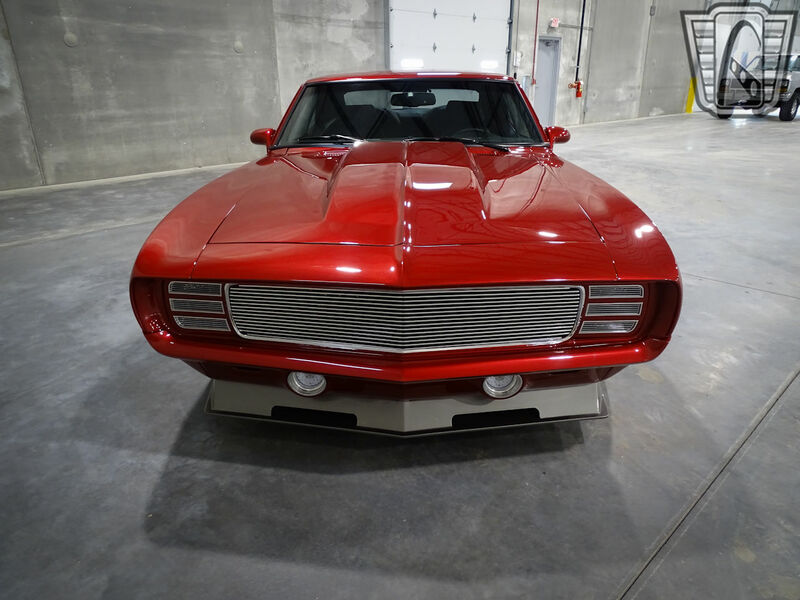 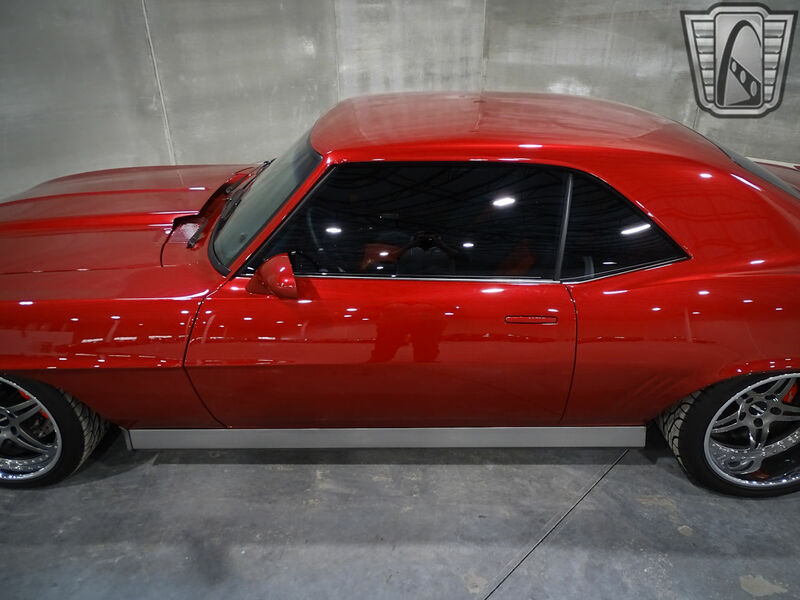 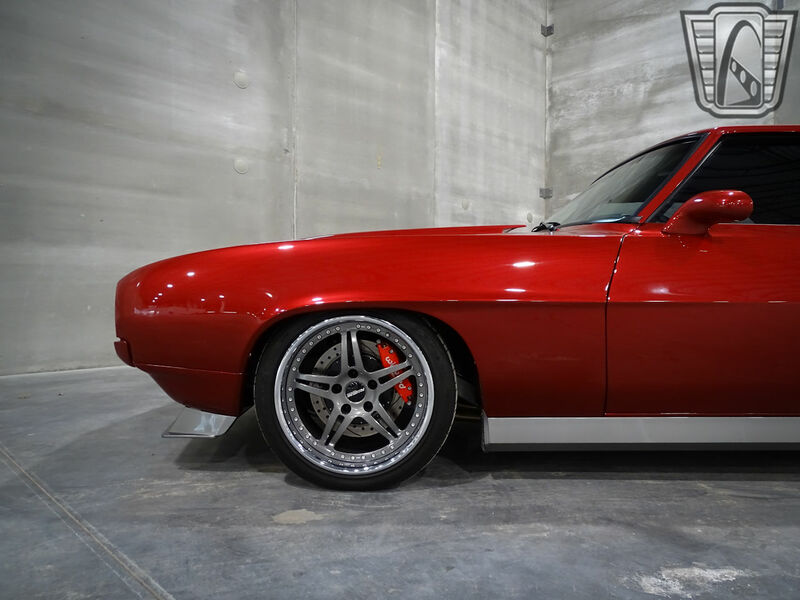 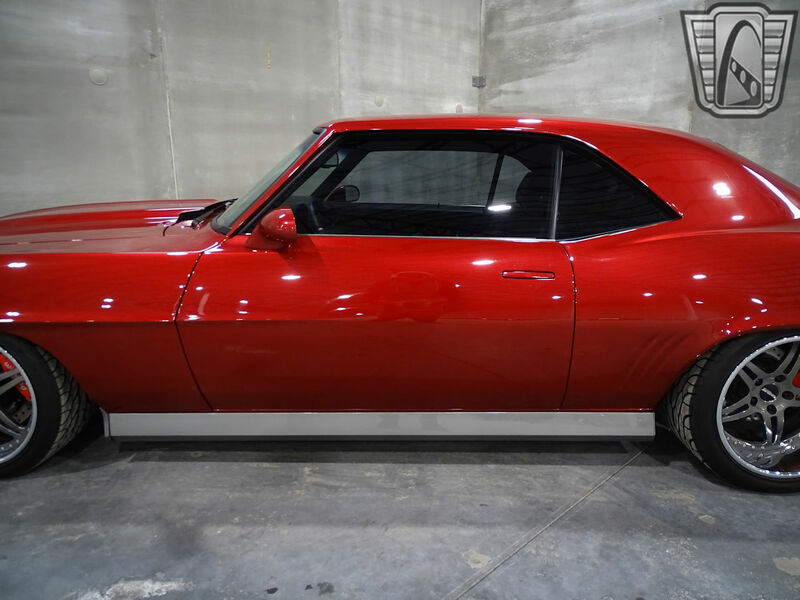 Other options on this stunning 1969 Chevrolet Camaro for sale include: power mirrors, power windows, anit-theft system and keyless entry. 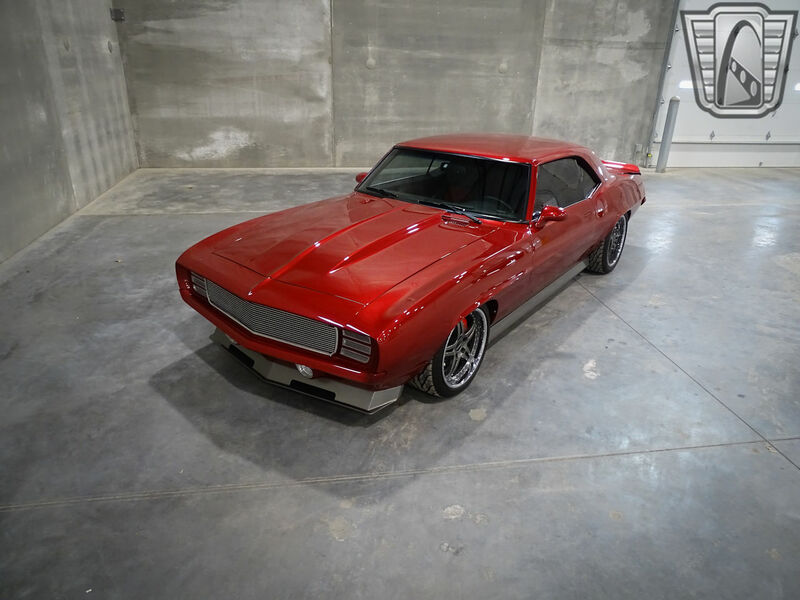 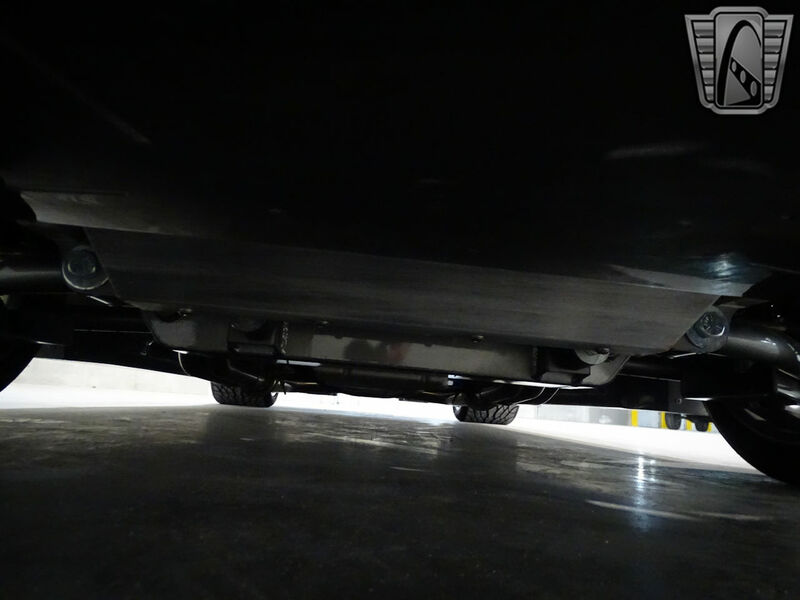 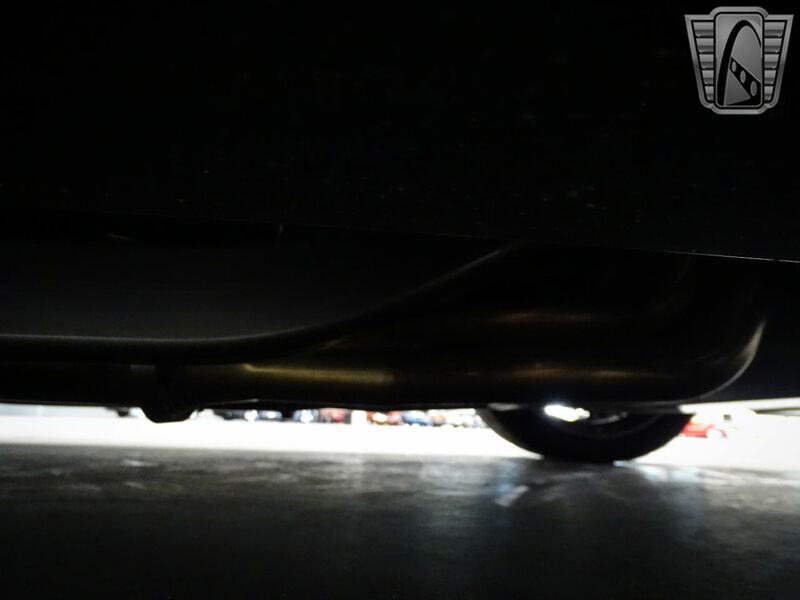 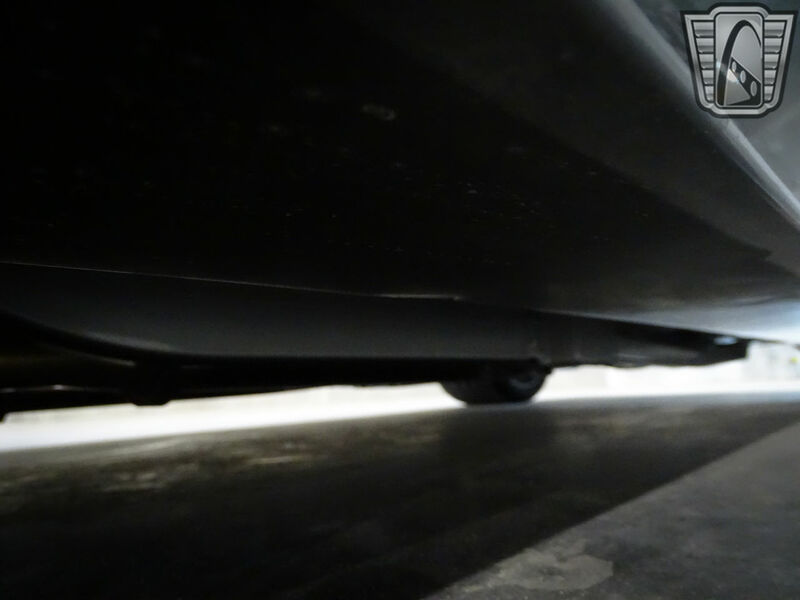 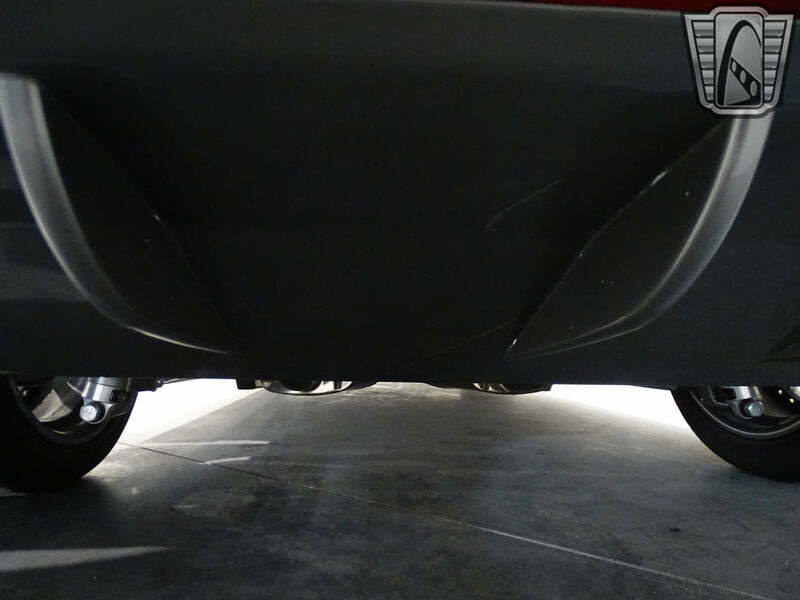 For more information and 100+HD photos and video on this 1969 Chevrolet Camaro SS for sale, visit GatewayClassicCars.com. 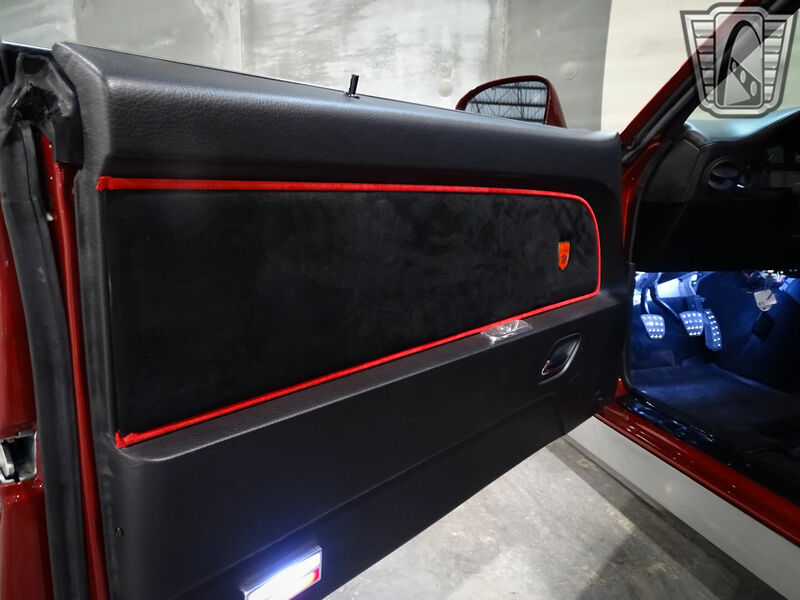 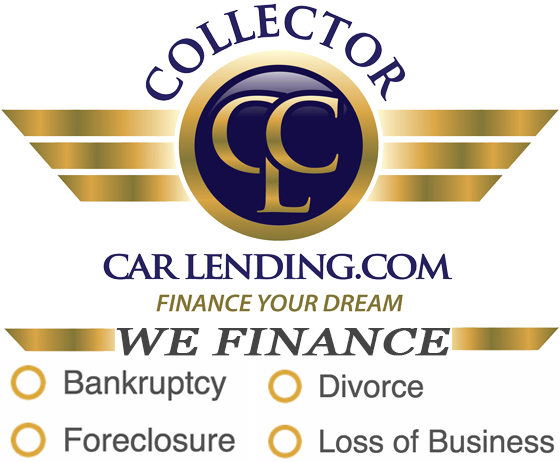 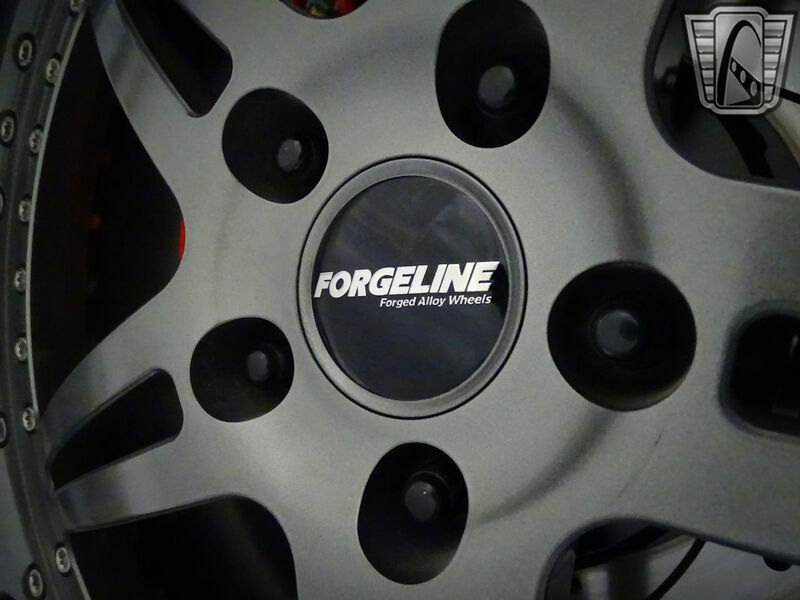 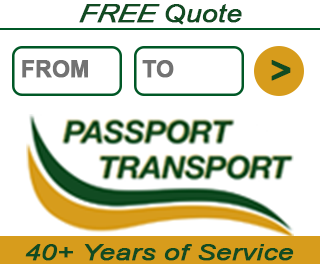 Give us a call the Kansas City Showroom to speak with one of our friendly and knowledgeable staff members at (913) 815-1340.